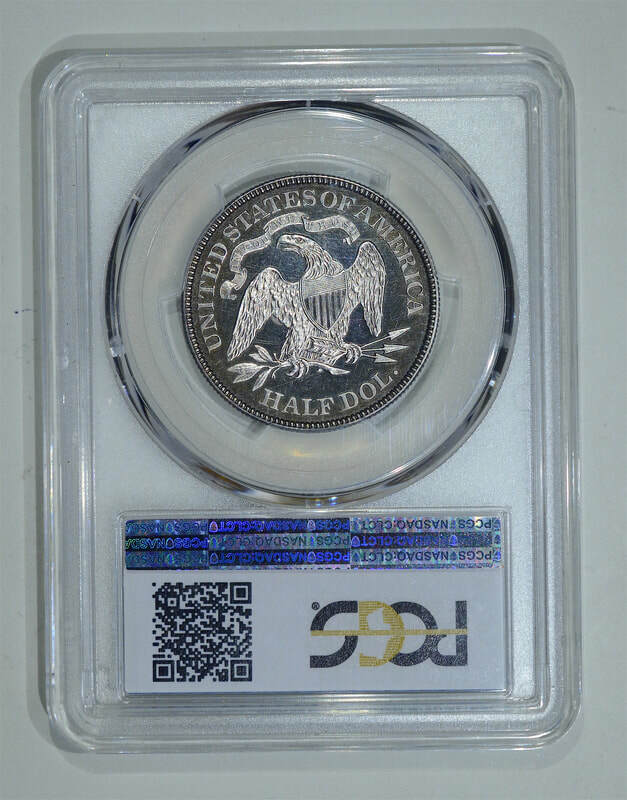 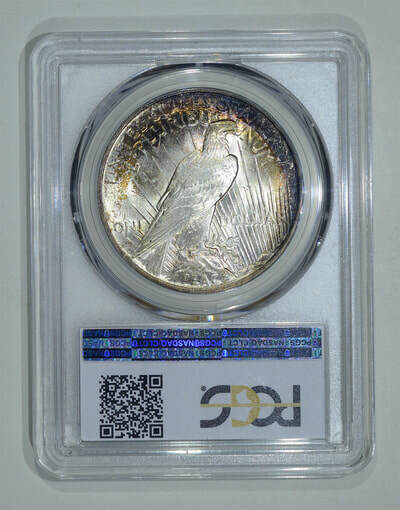 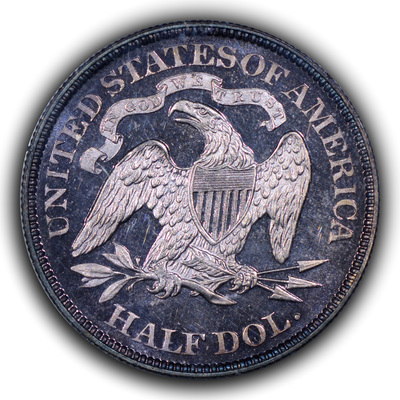 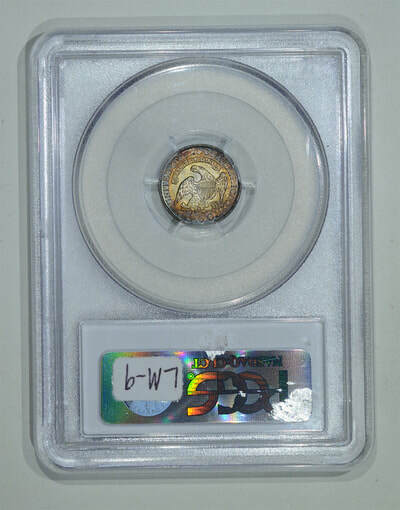 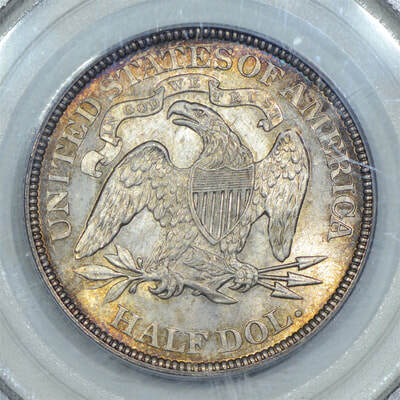 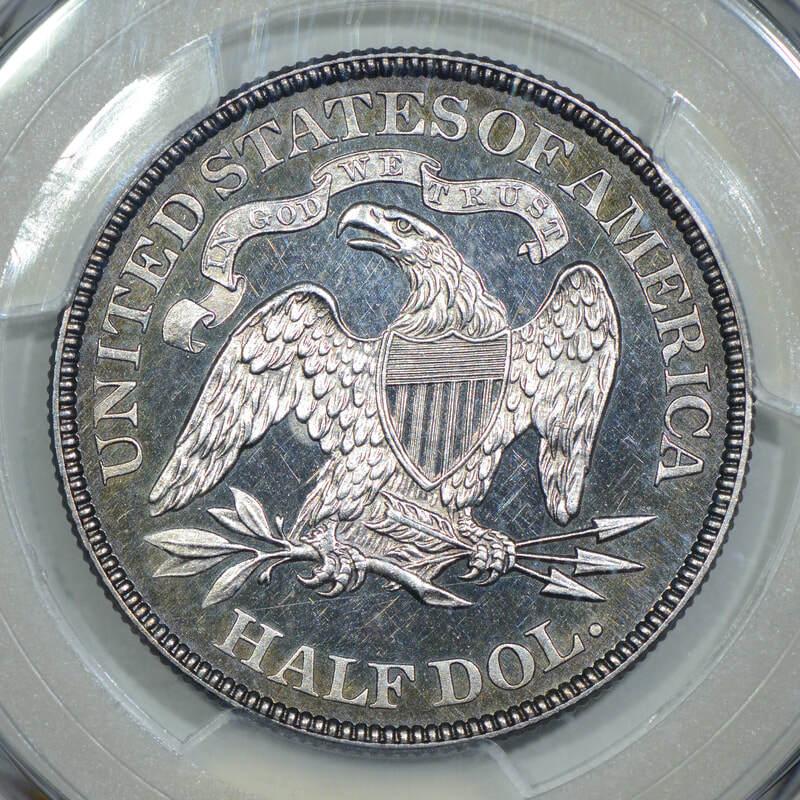 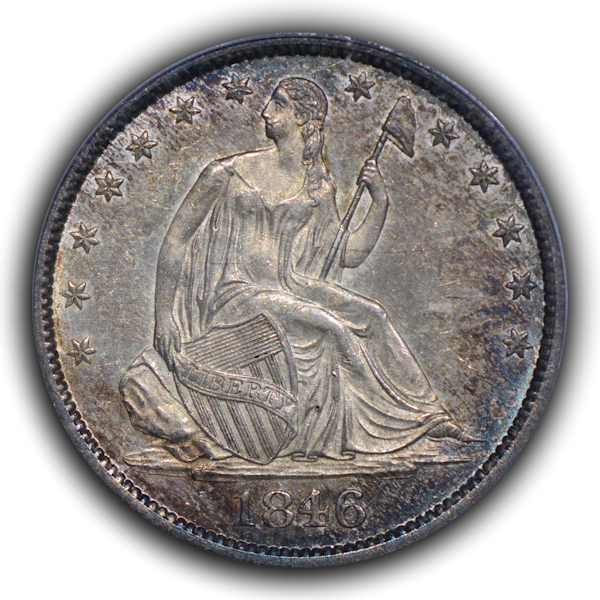 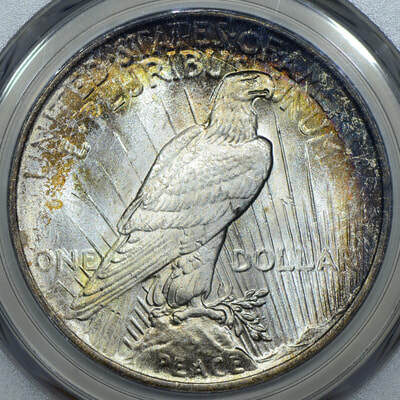 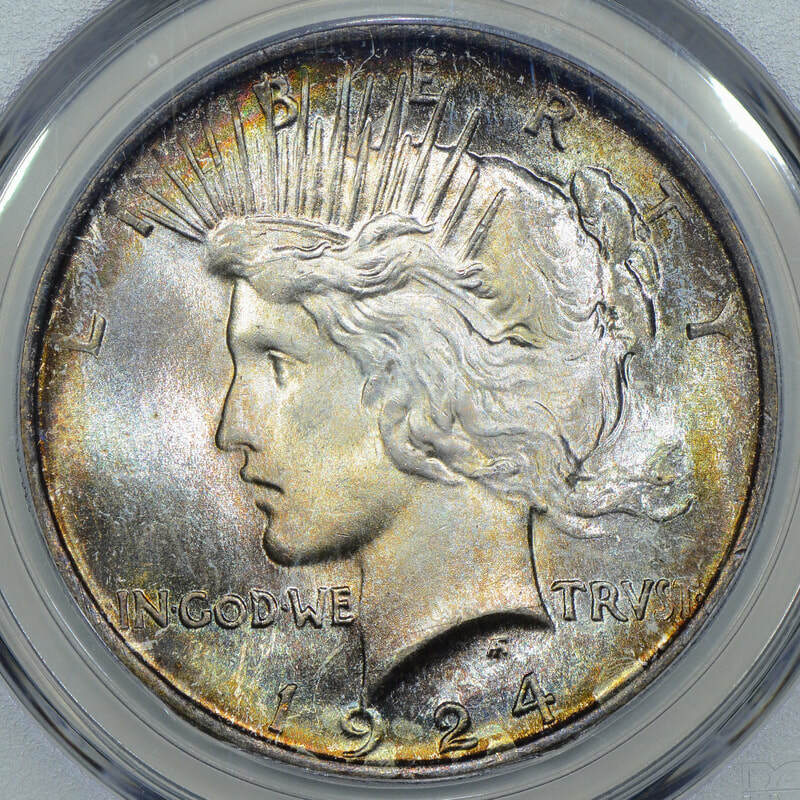 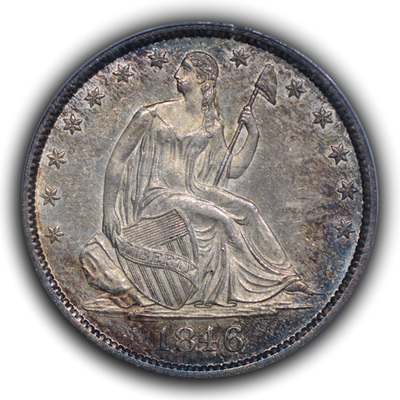 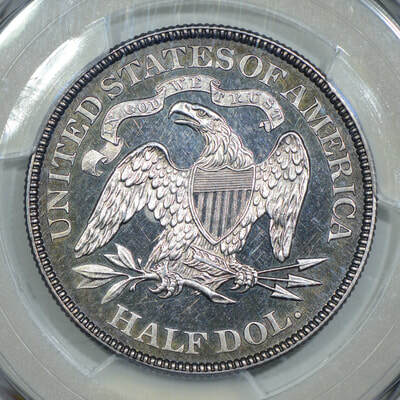 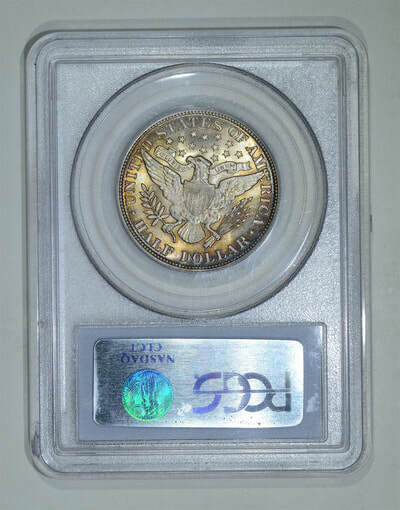 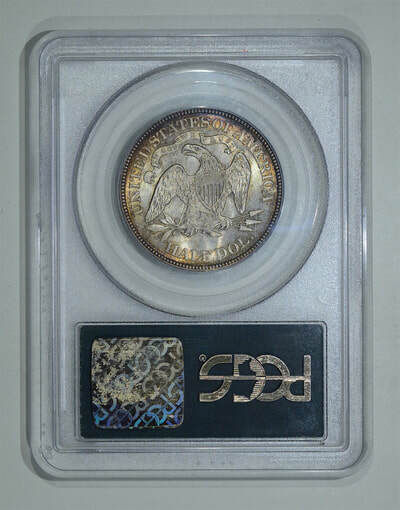 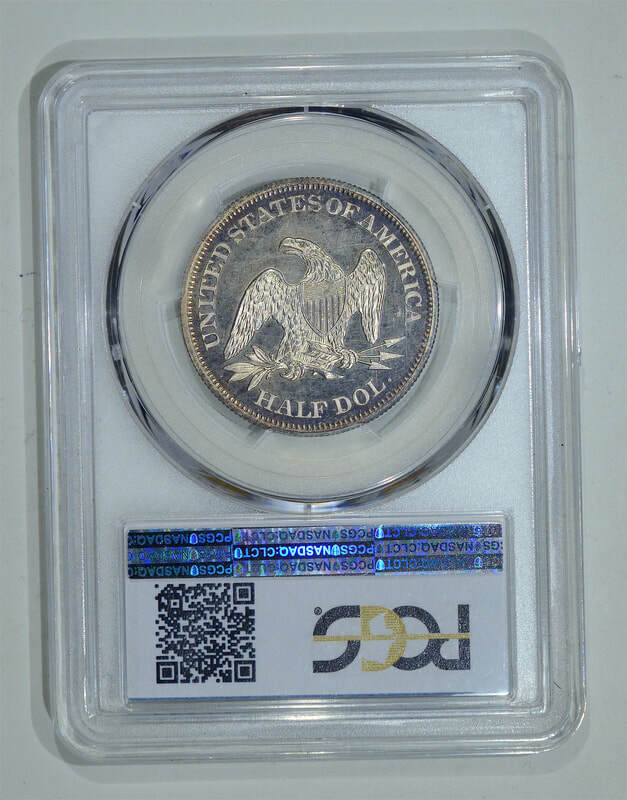 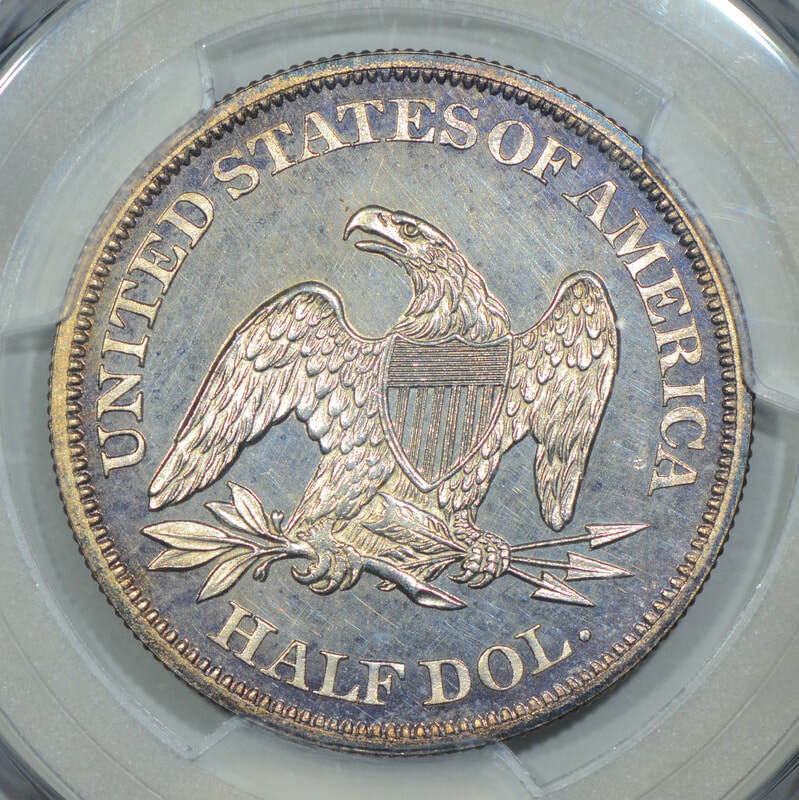 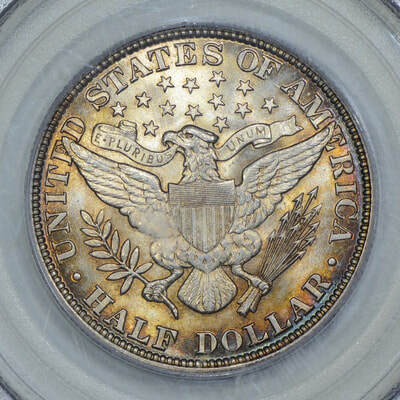 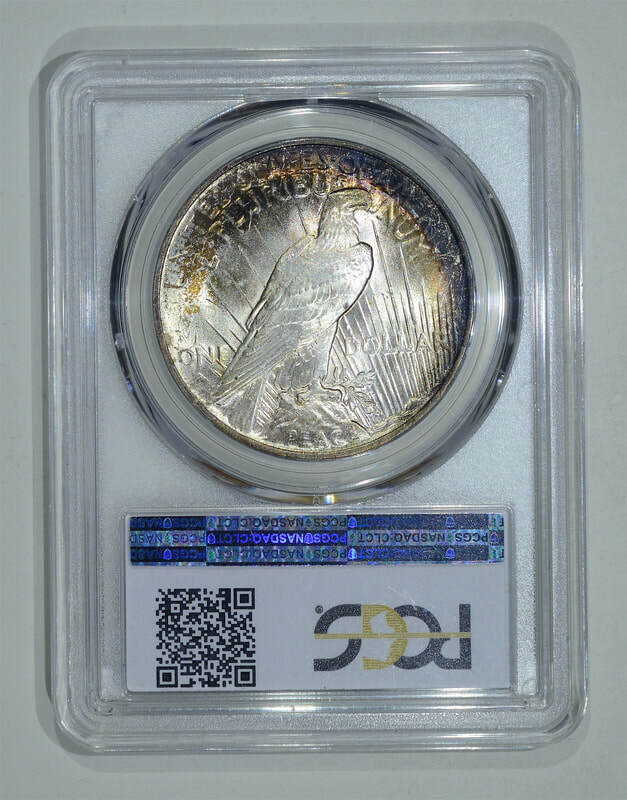 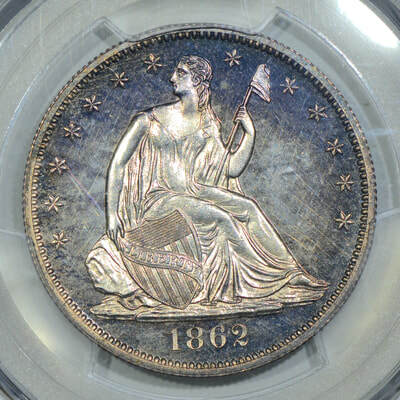 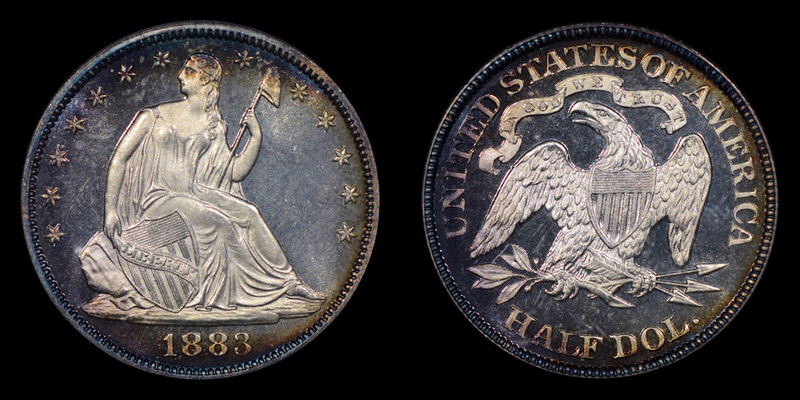 Below are preliminary, un-cropped shots of the coins. 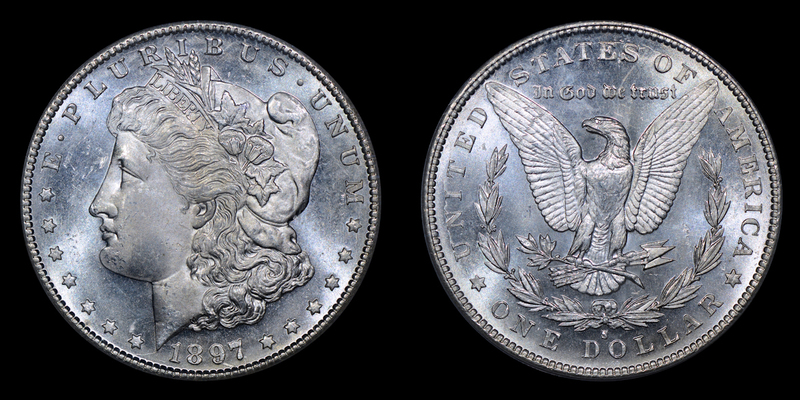 I will crop them all onto both black and white (with shadow) backgrounds so that you may choose which configuration feels the most appropriate for each piece. 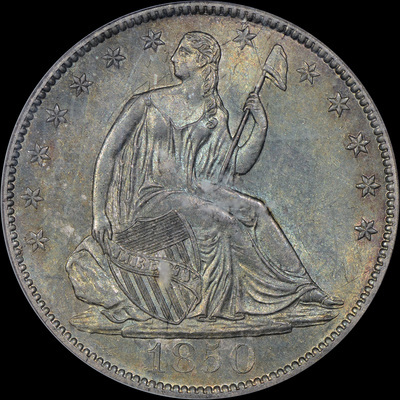 Further down there are slab images. 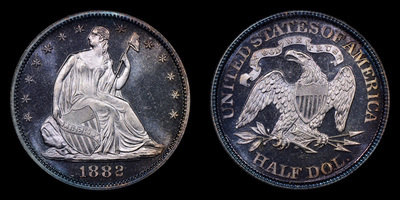 Below are all the coins shot with white background, black background and merged as 1200 x 600 pixels. 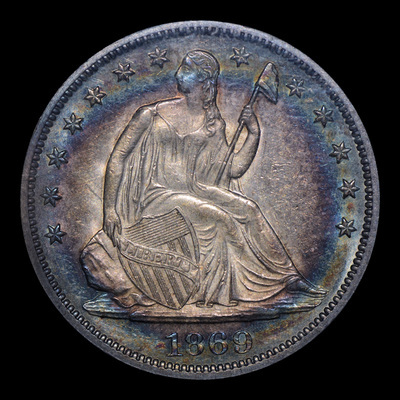 600 x 600 pixel images. 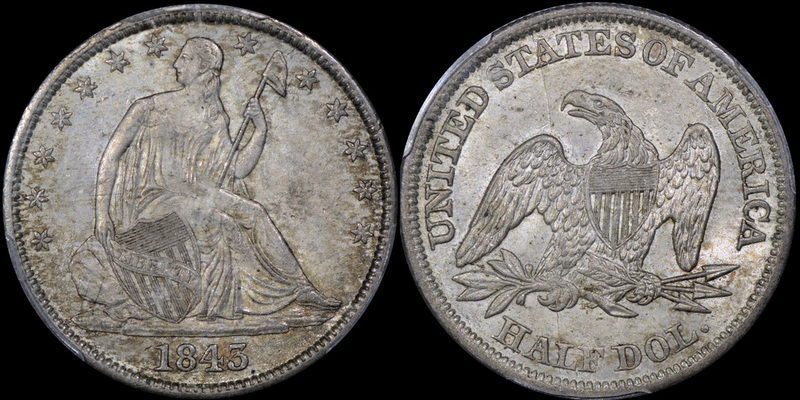 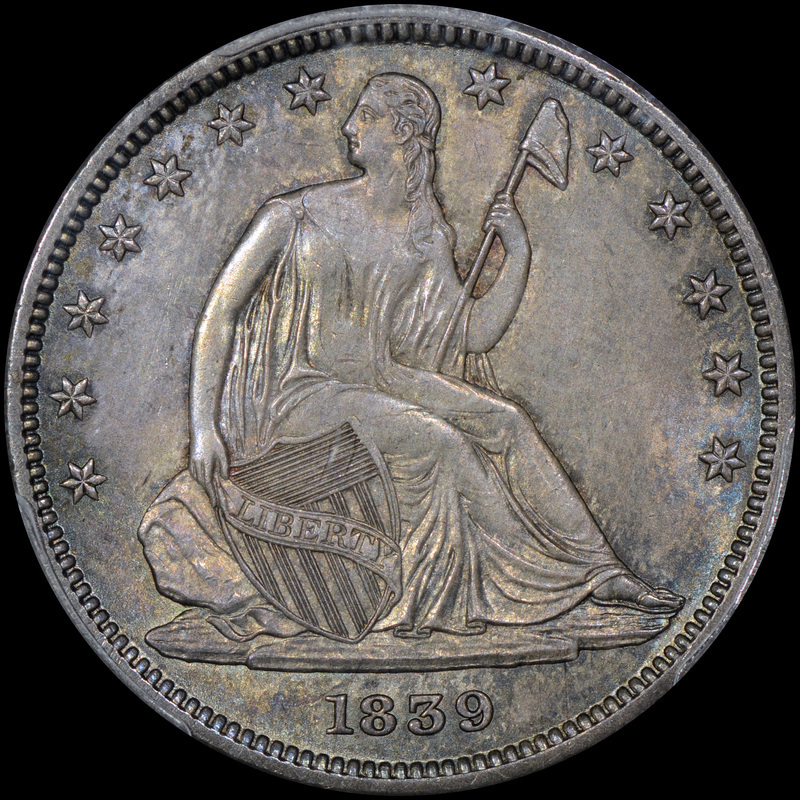 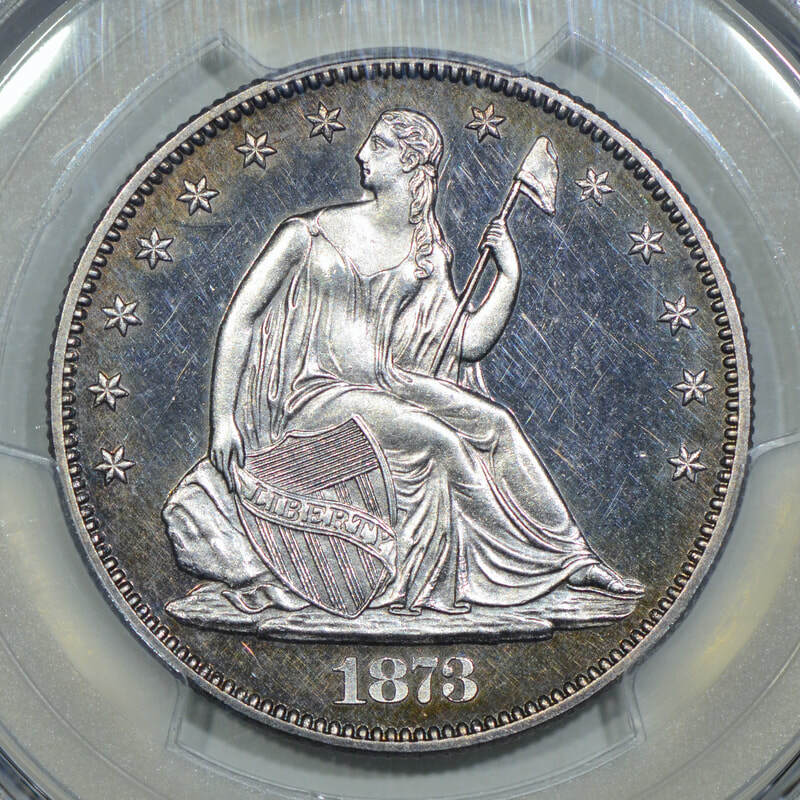 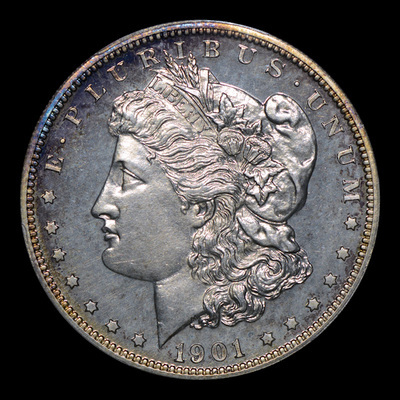 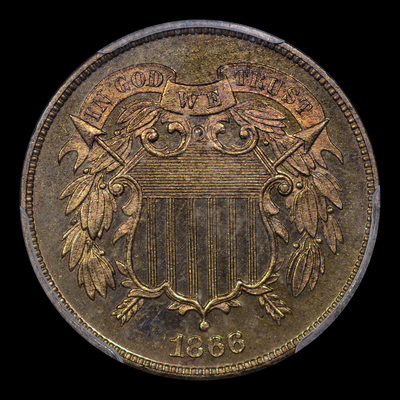 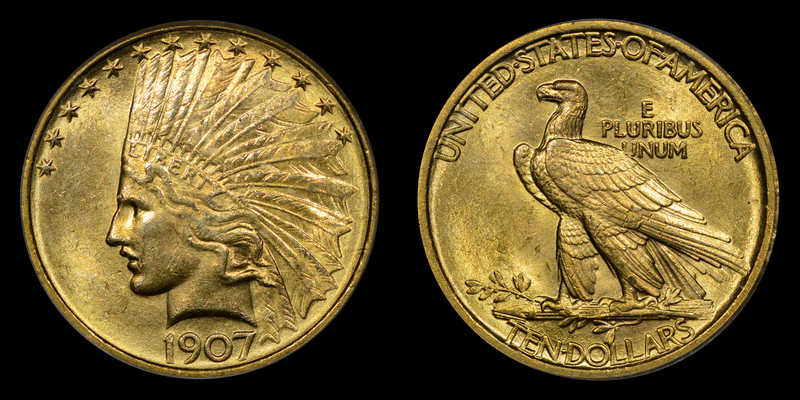 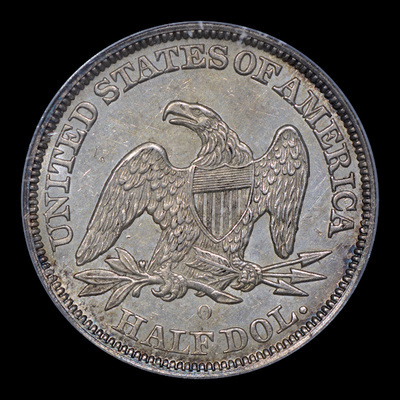 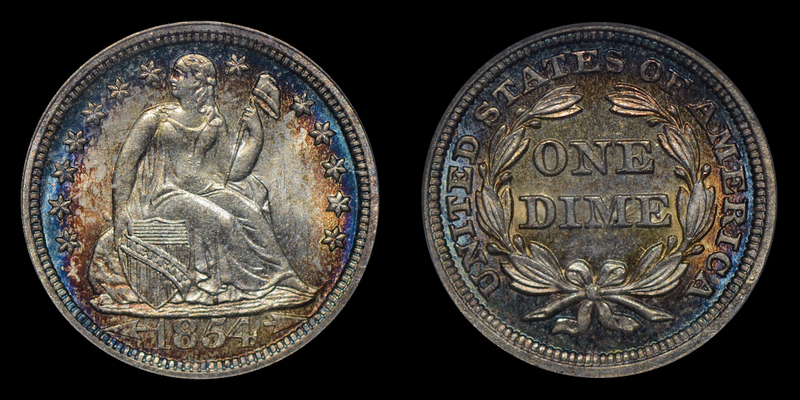 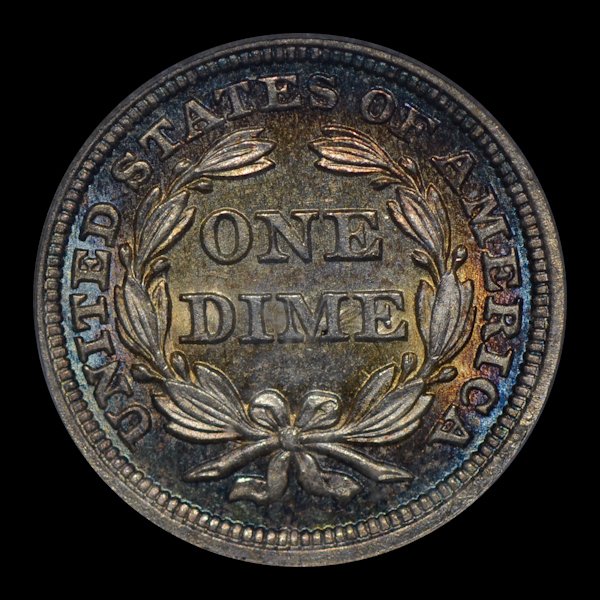 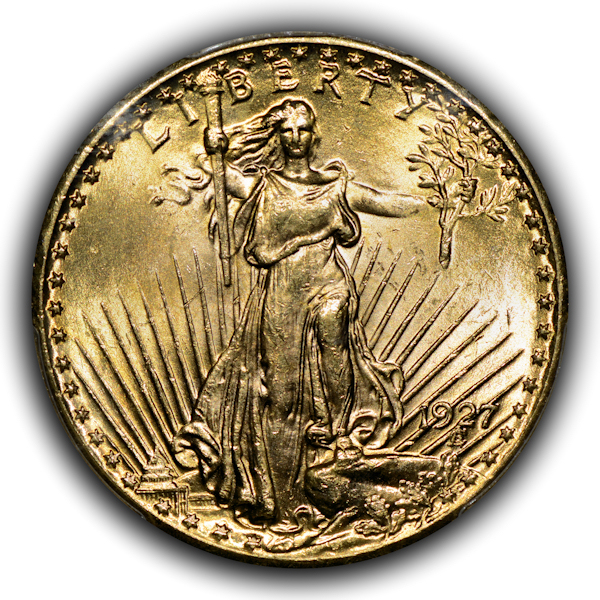 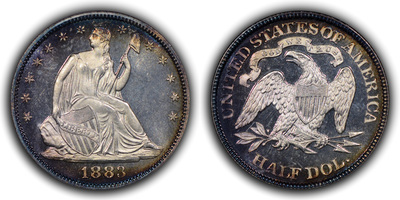 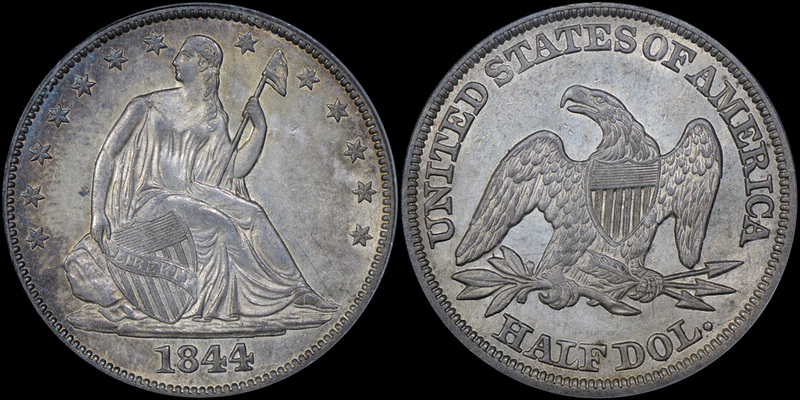 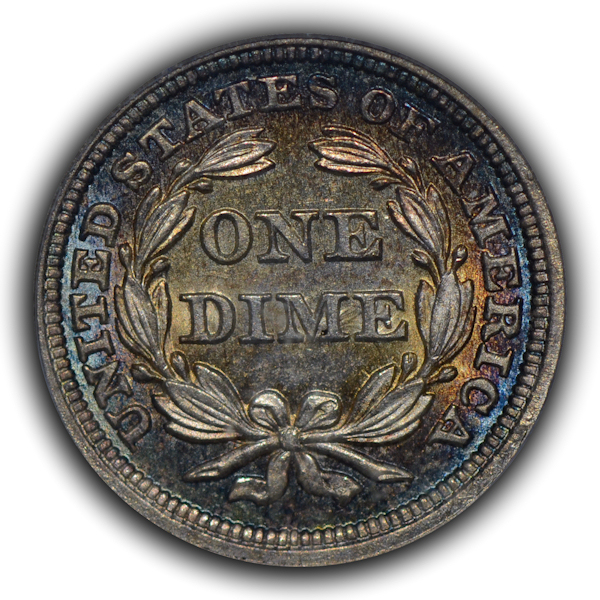 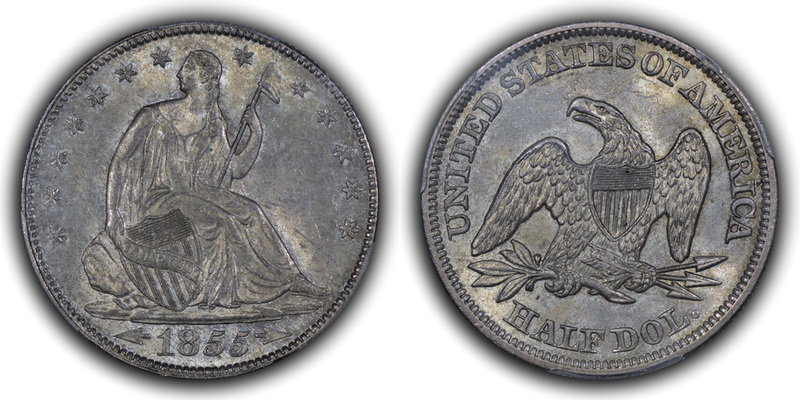 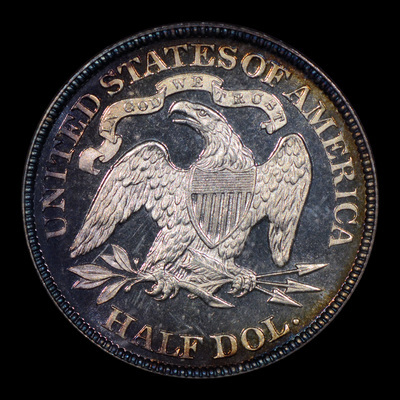 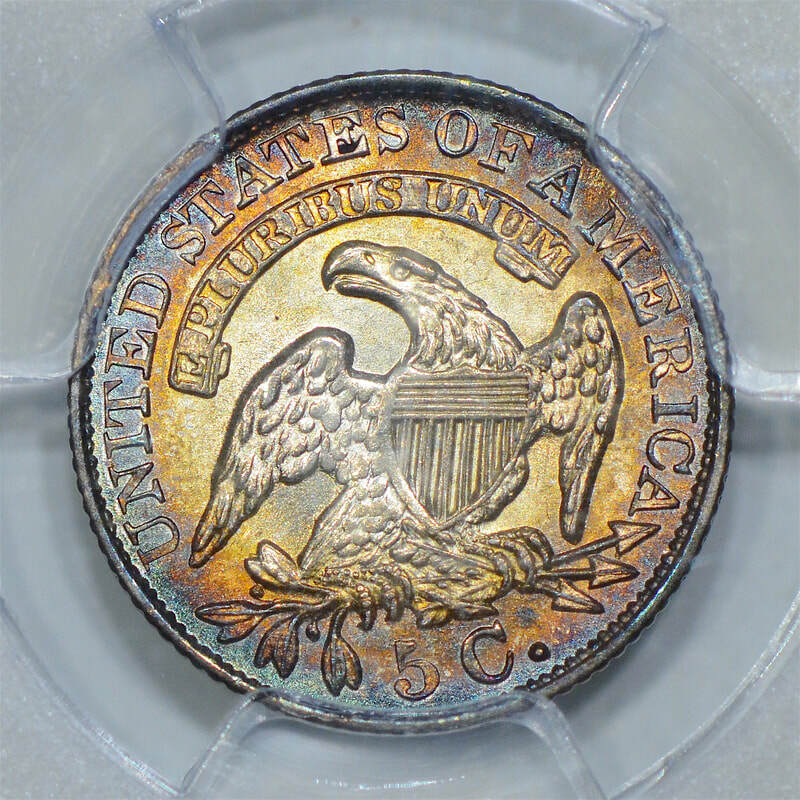 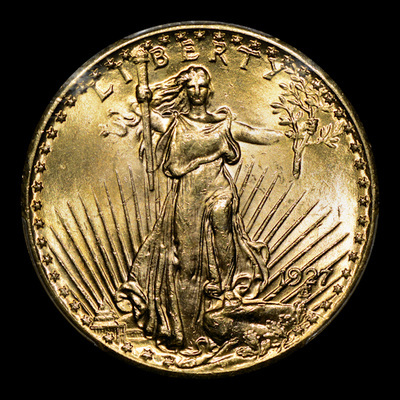 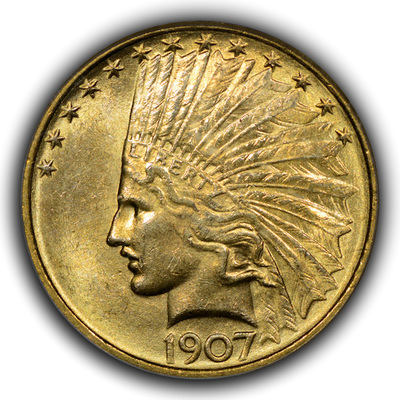 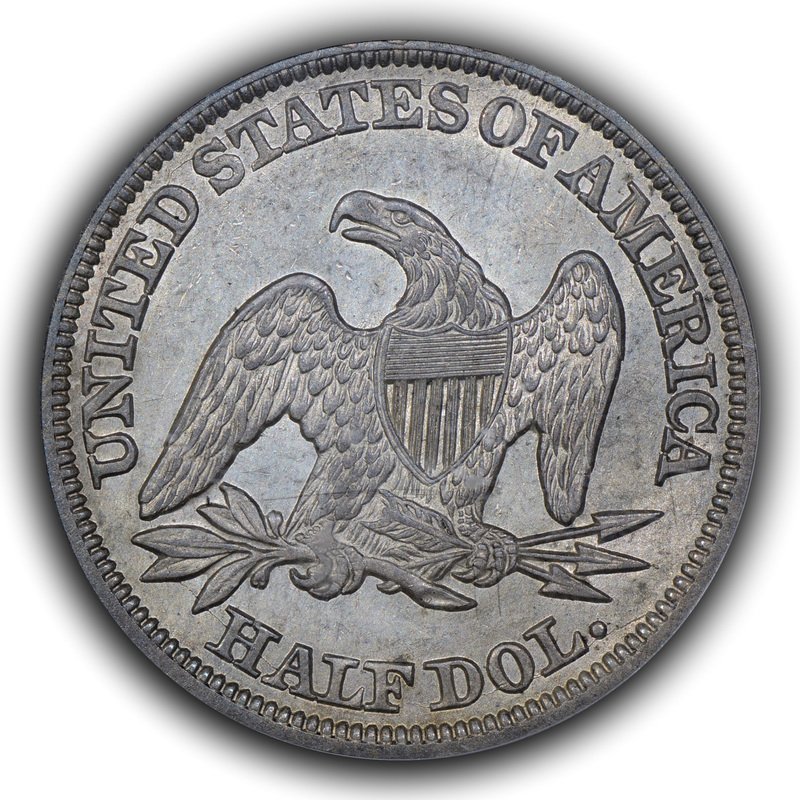 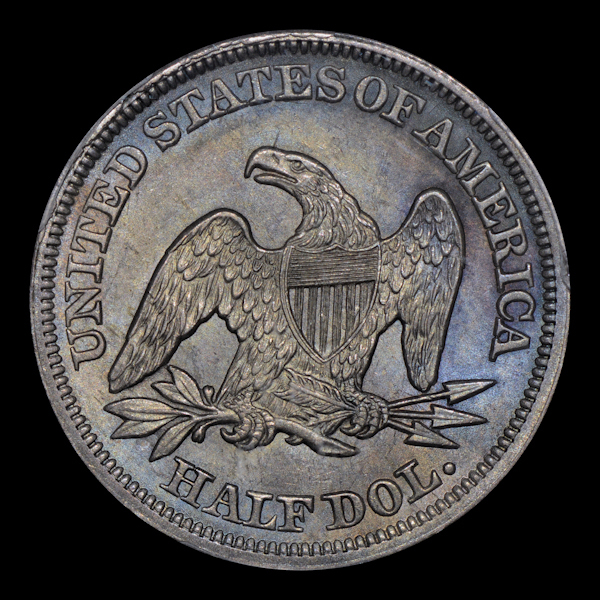 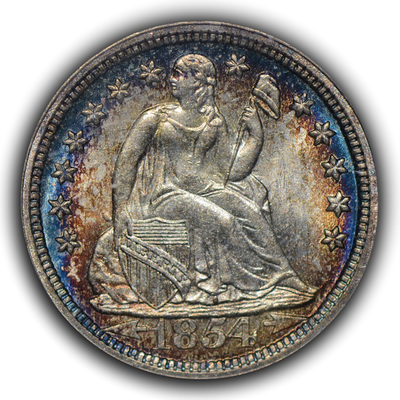 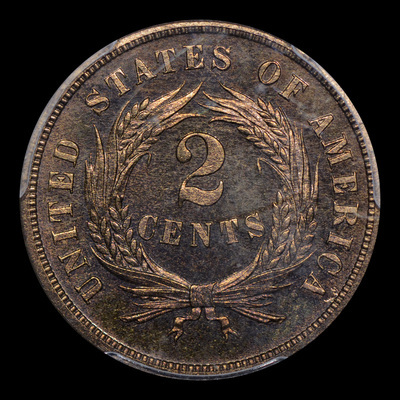 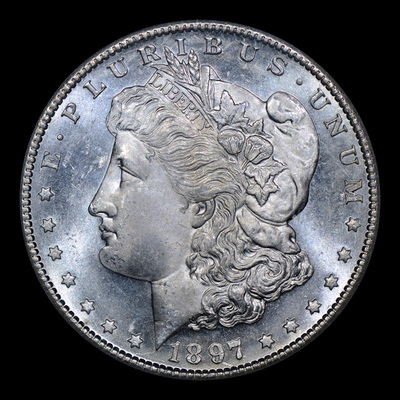 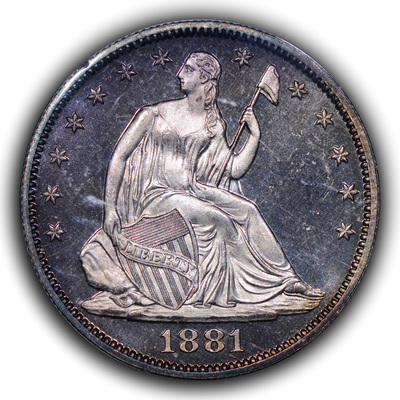 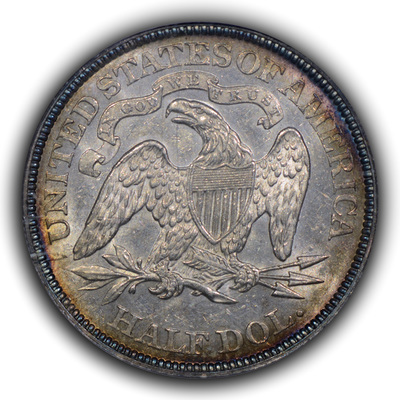 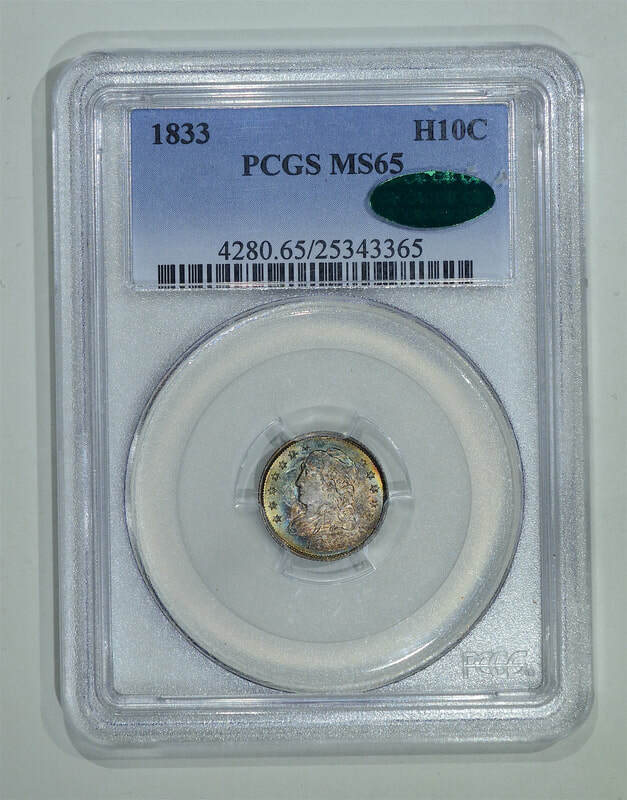 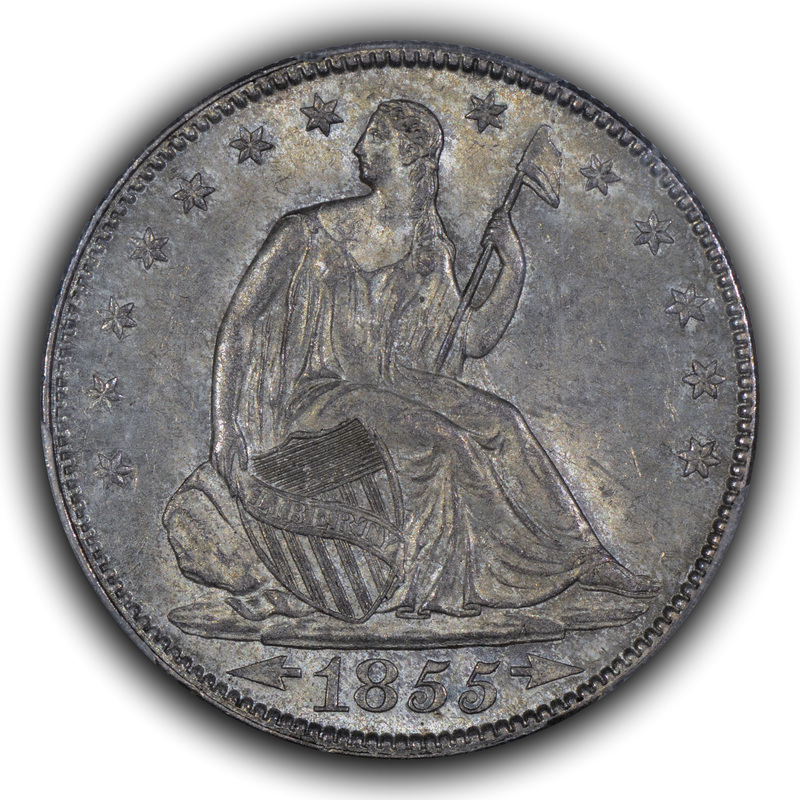 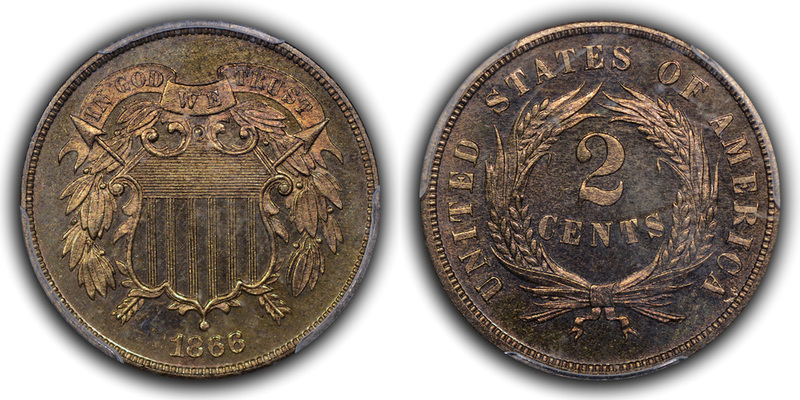 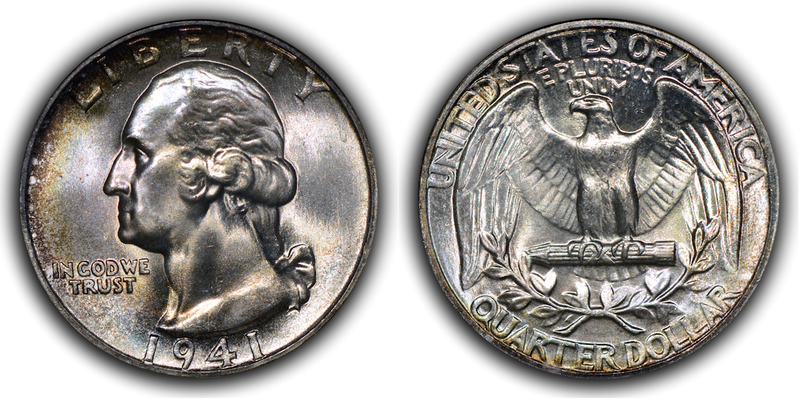 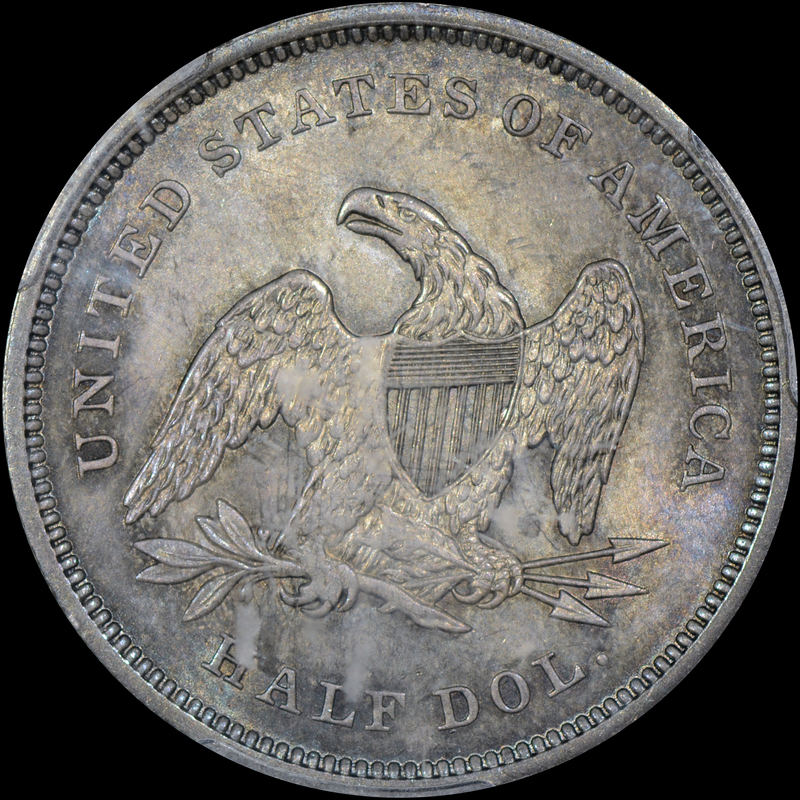 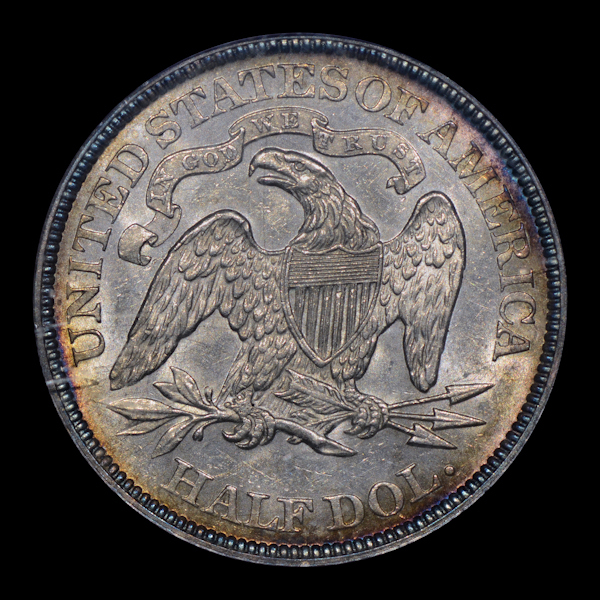 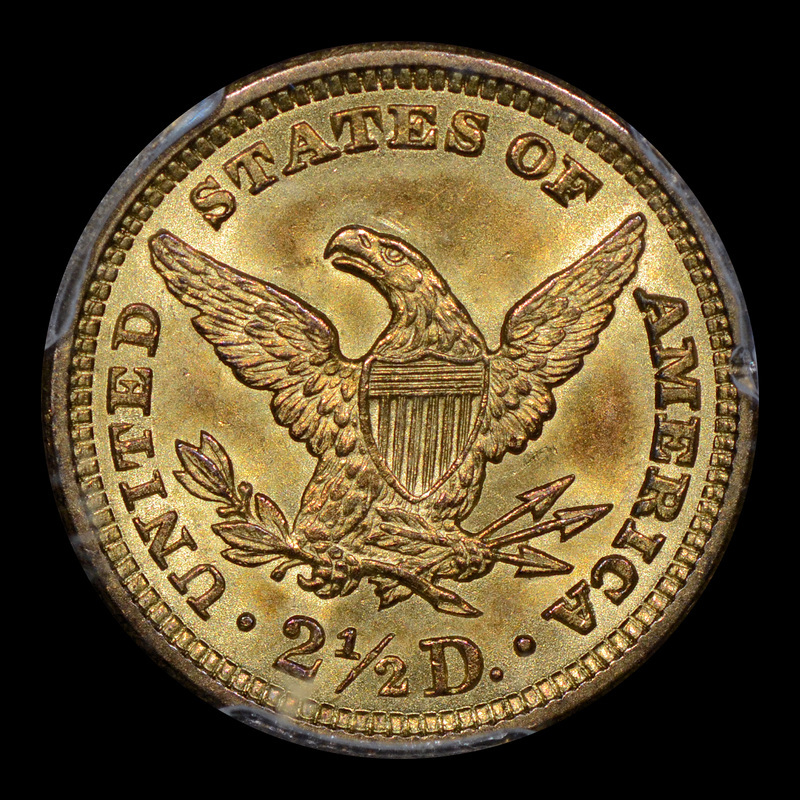 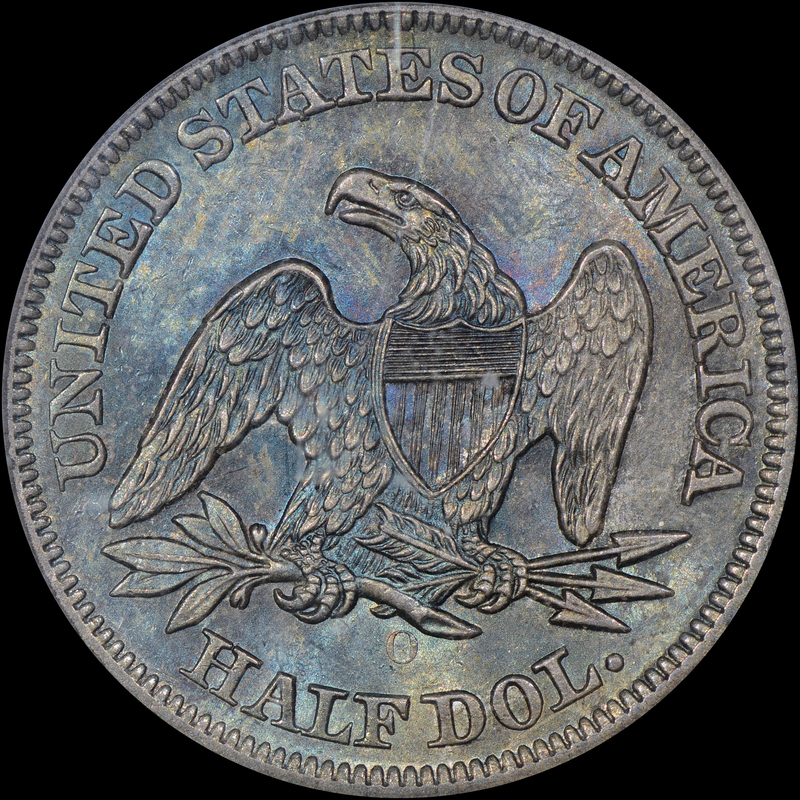 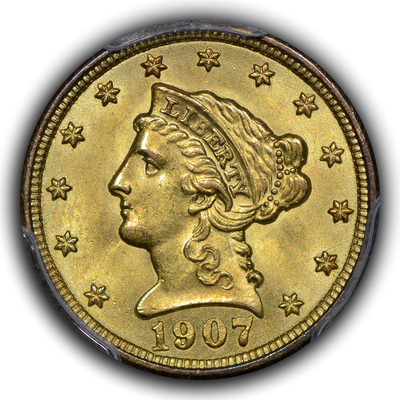 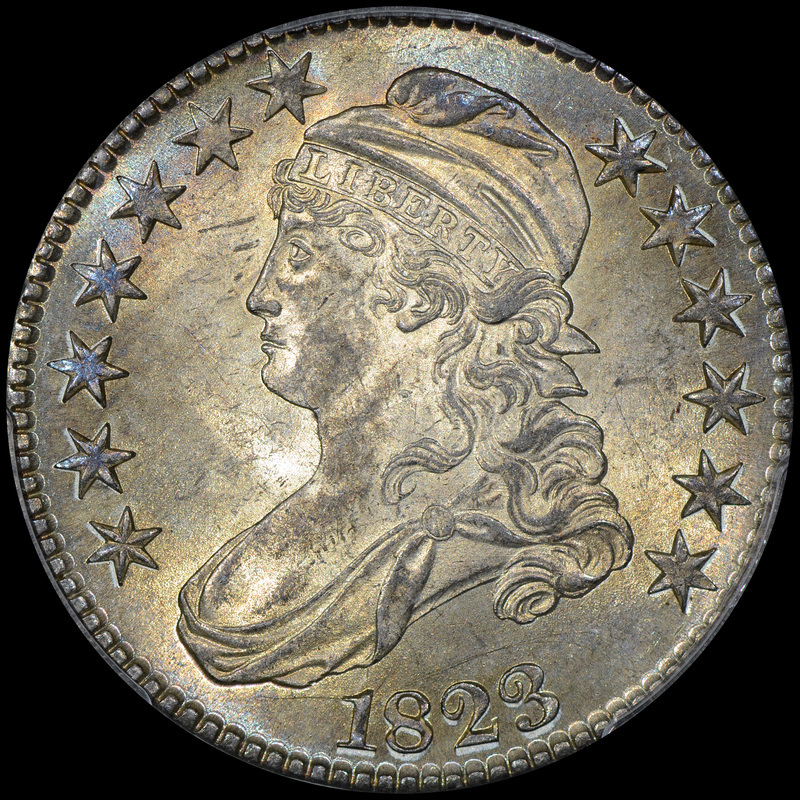 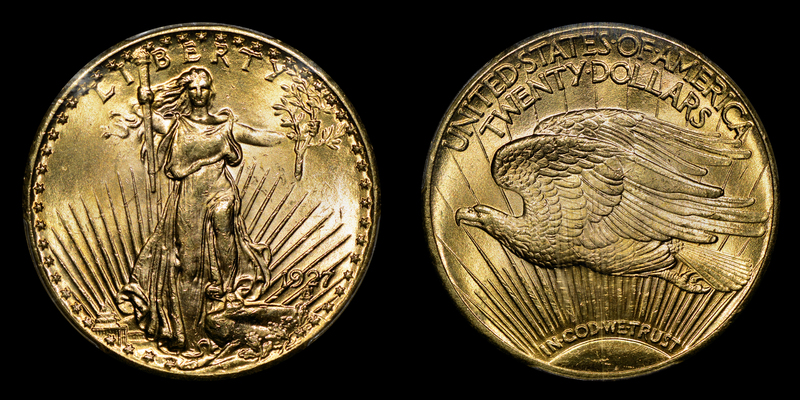 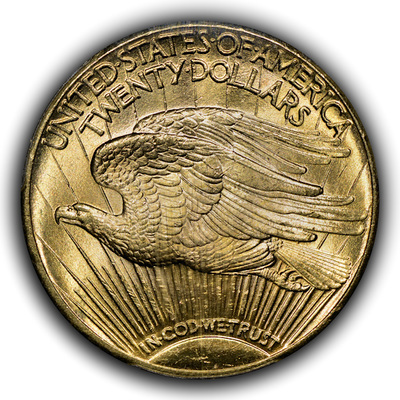 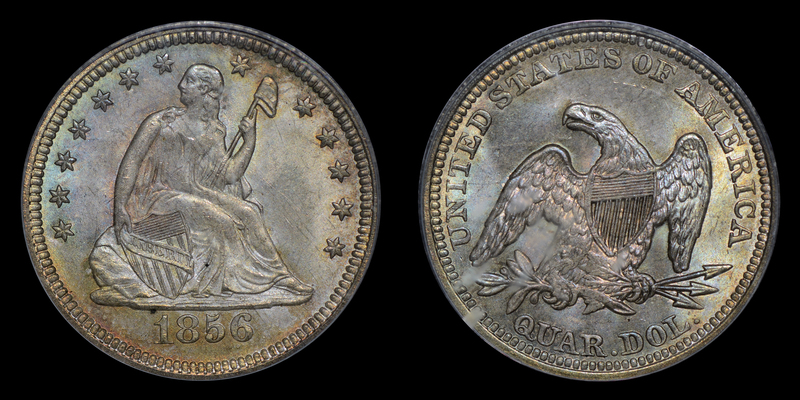 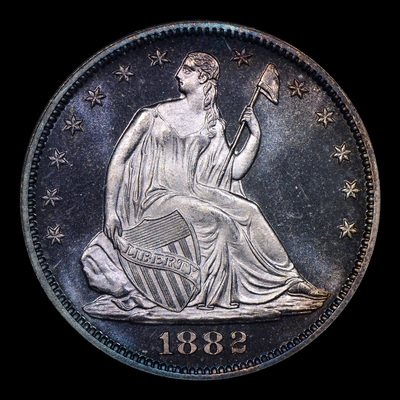 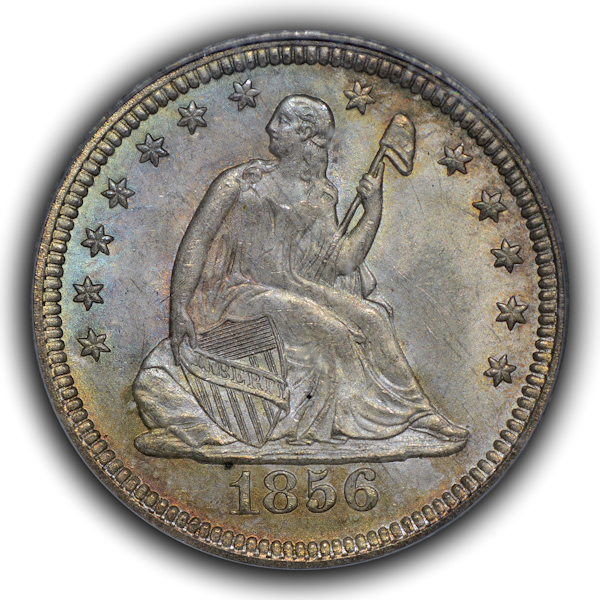 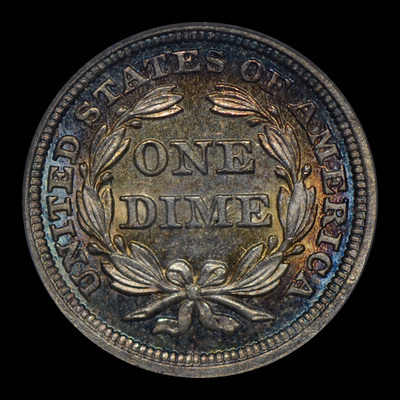 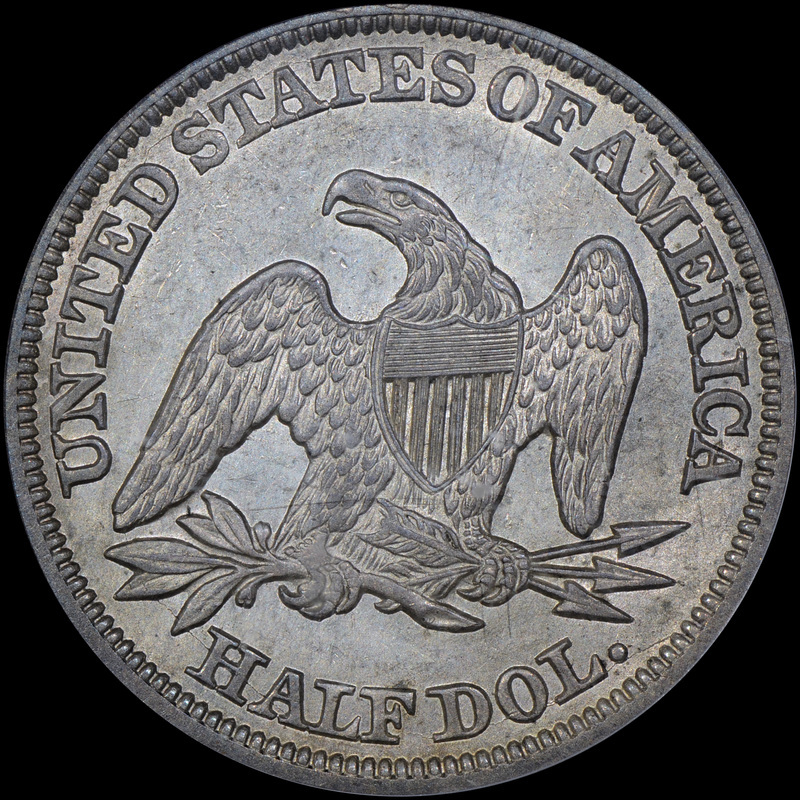 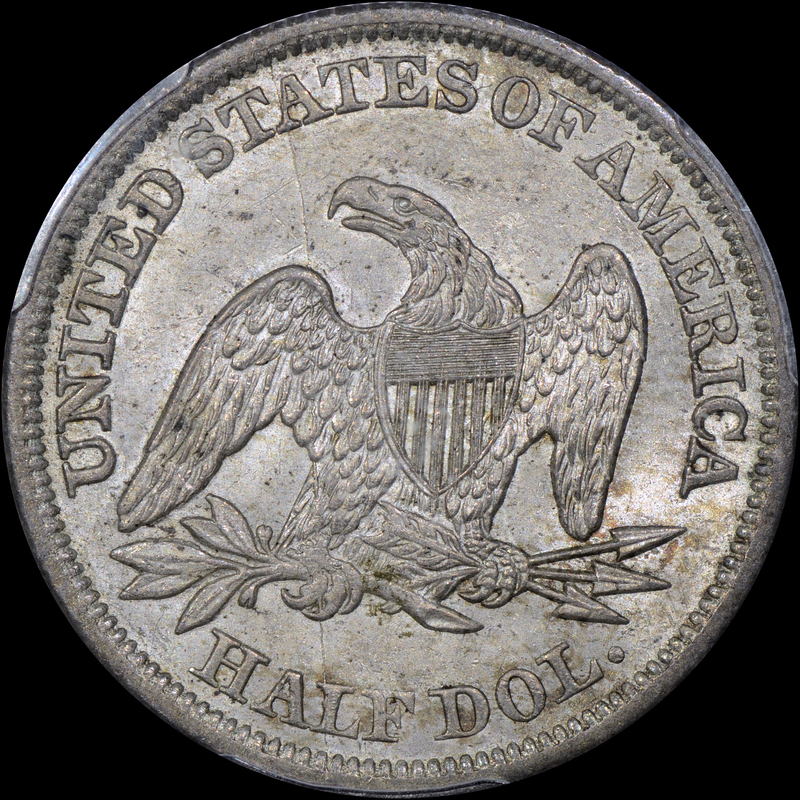 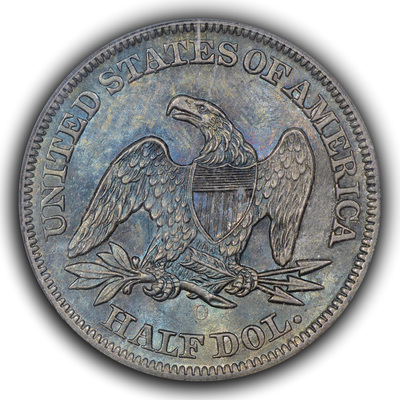 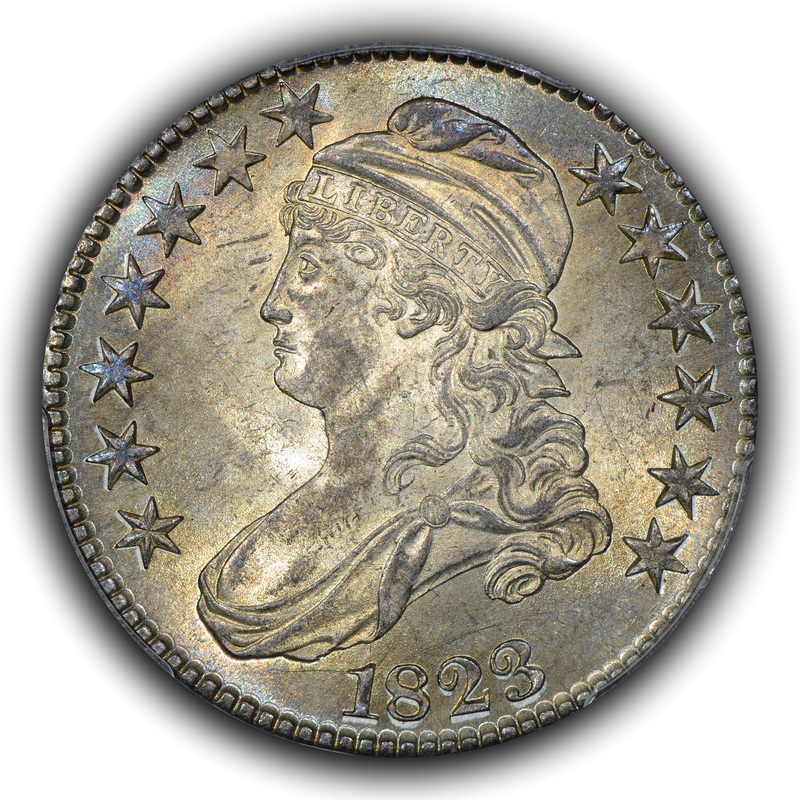 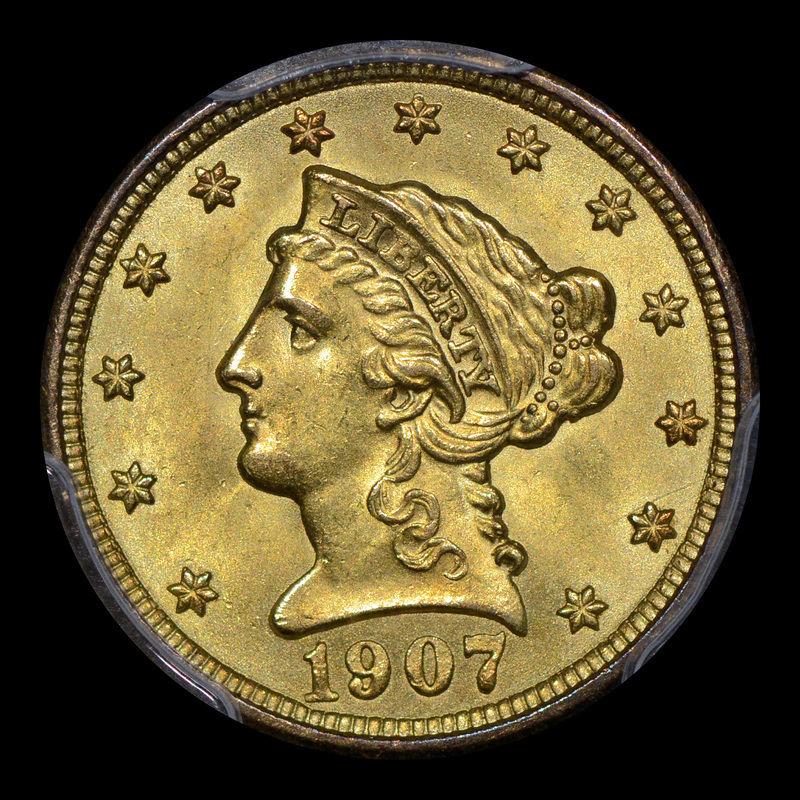 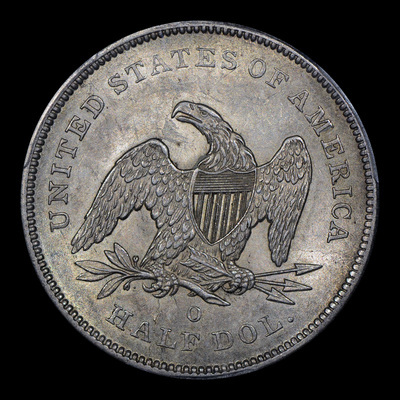 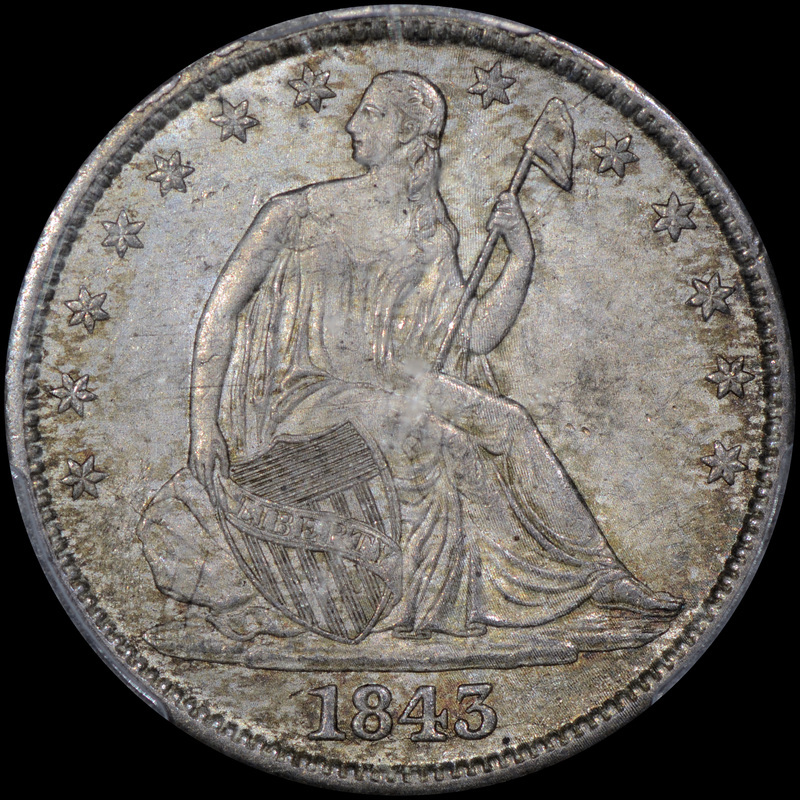 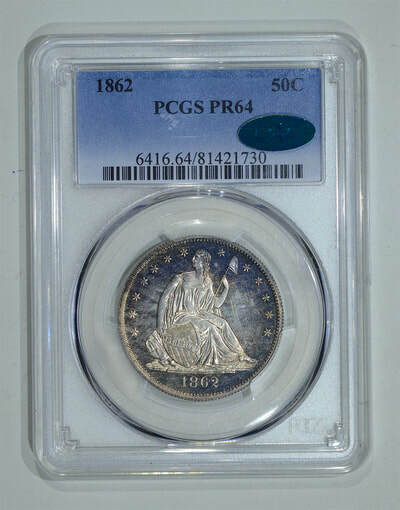 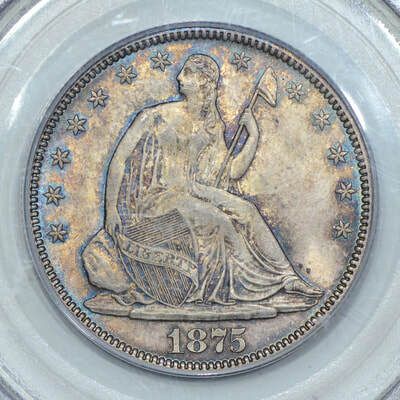 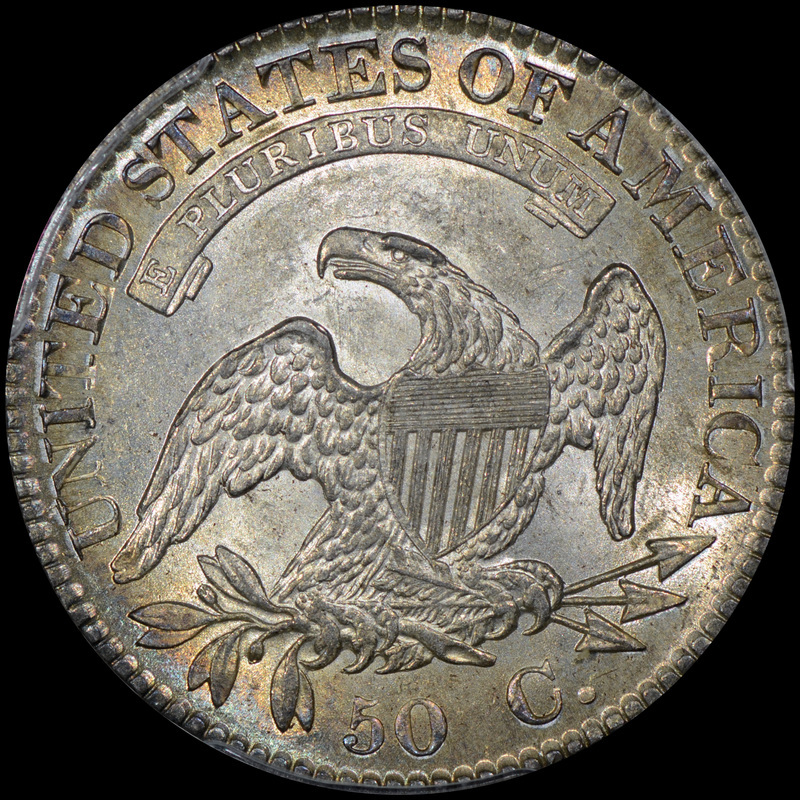 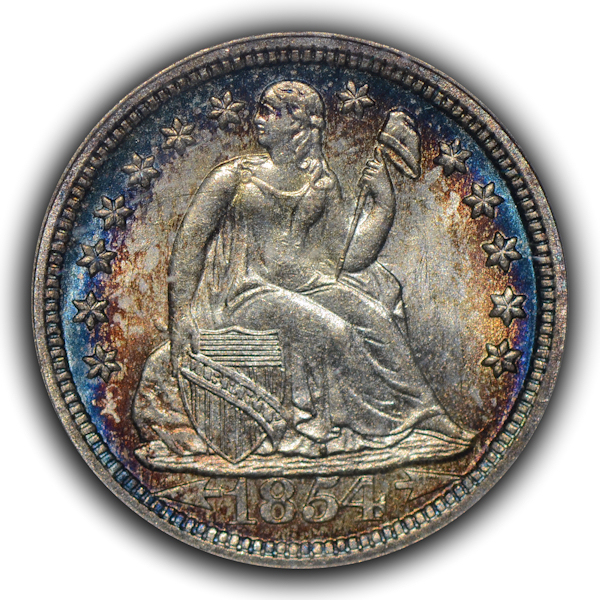 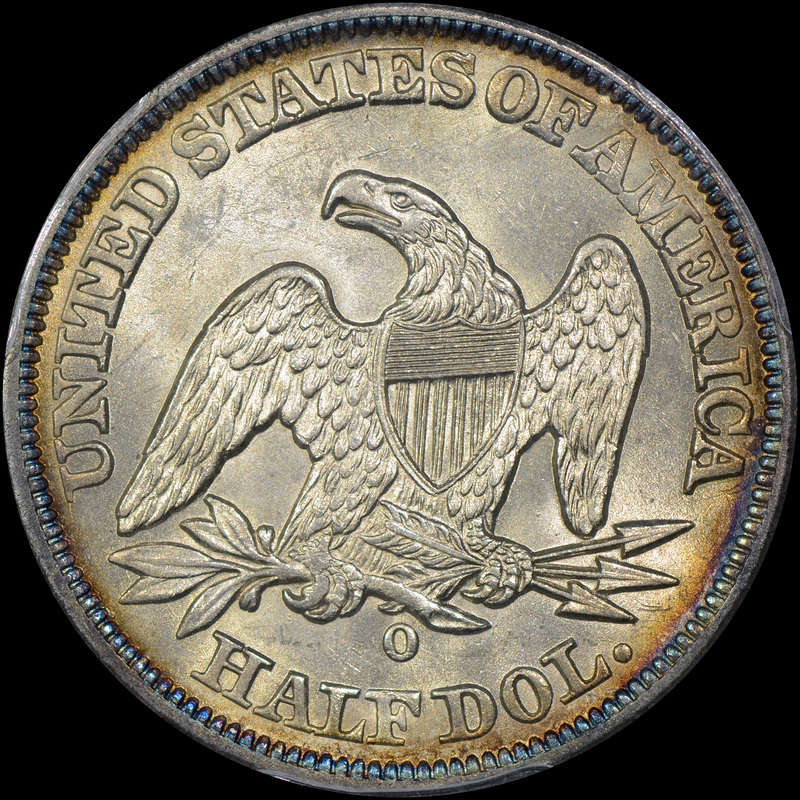 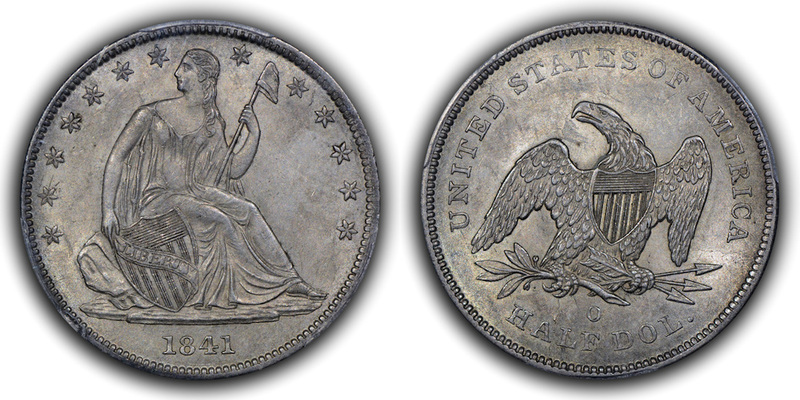 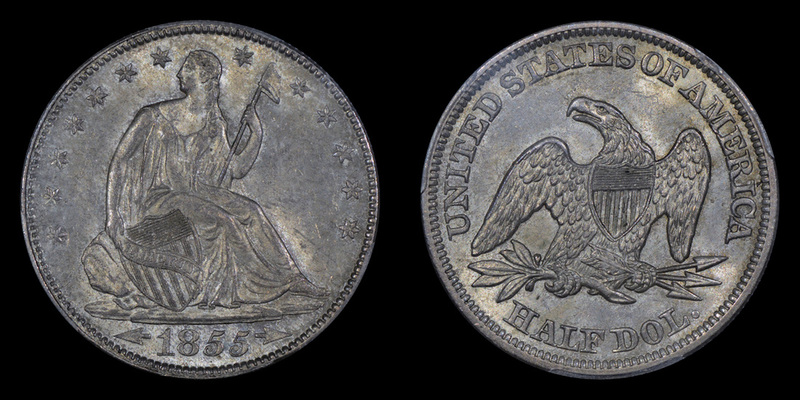 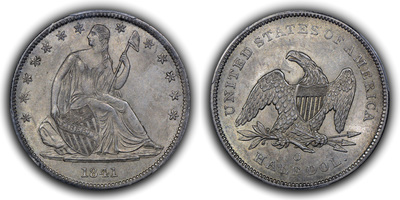 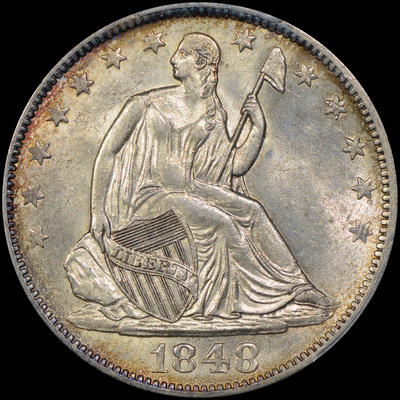 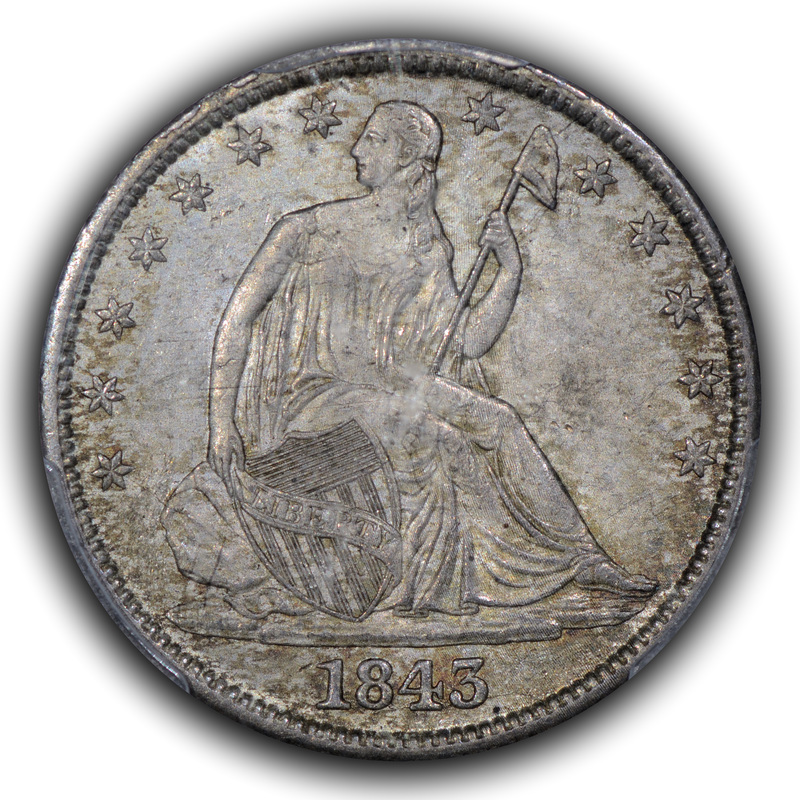 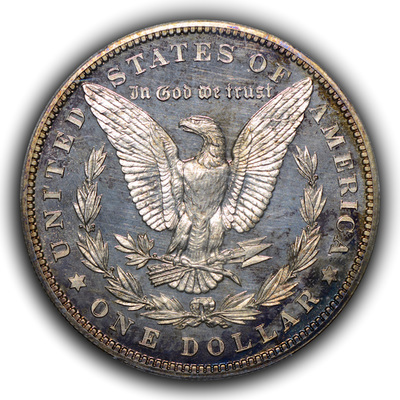 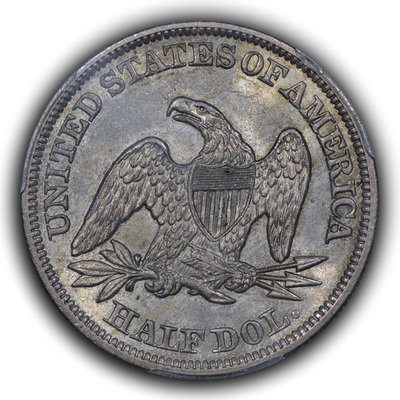 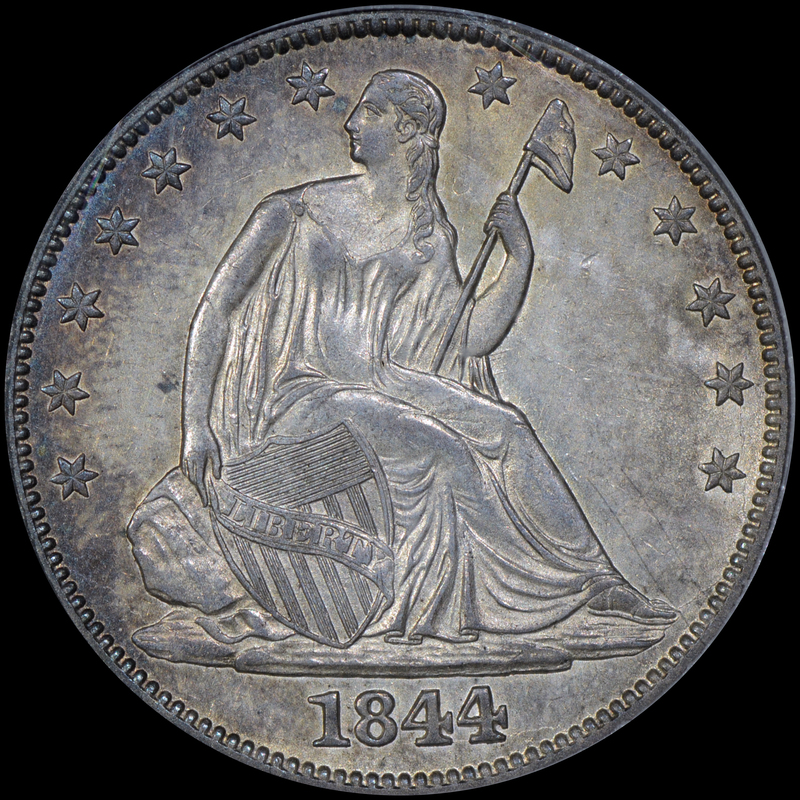 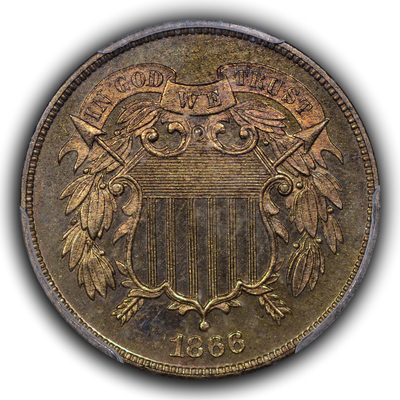 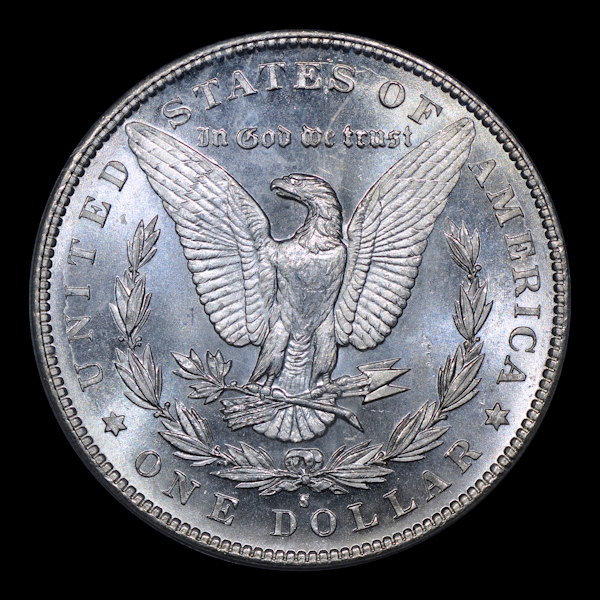 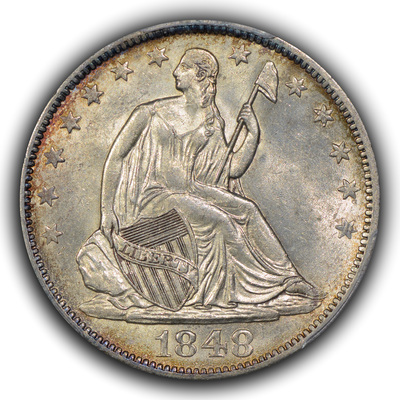 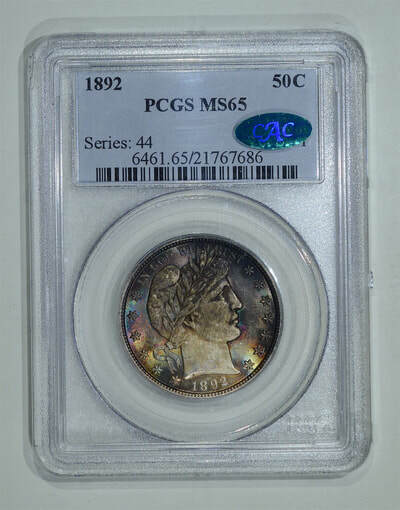 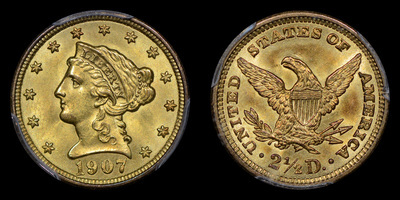 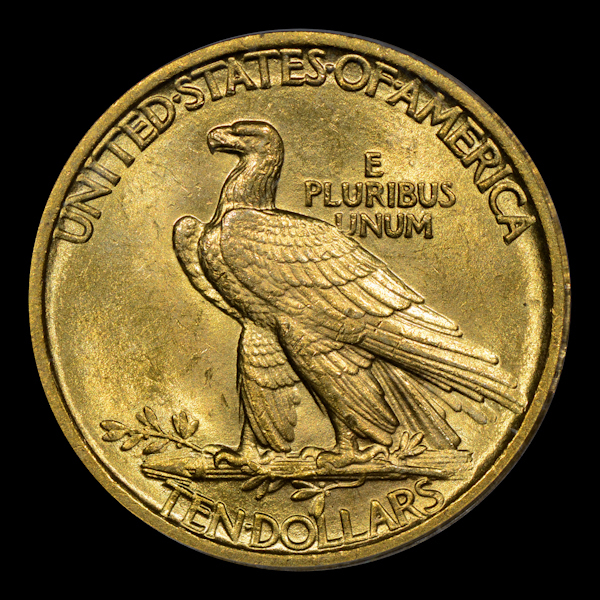 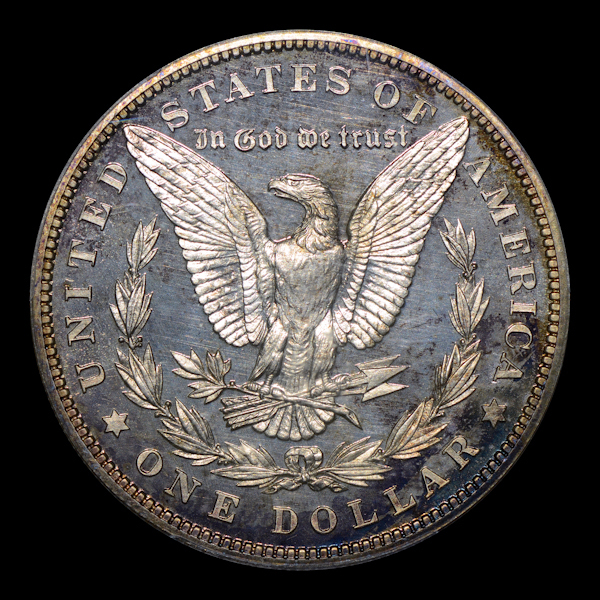 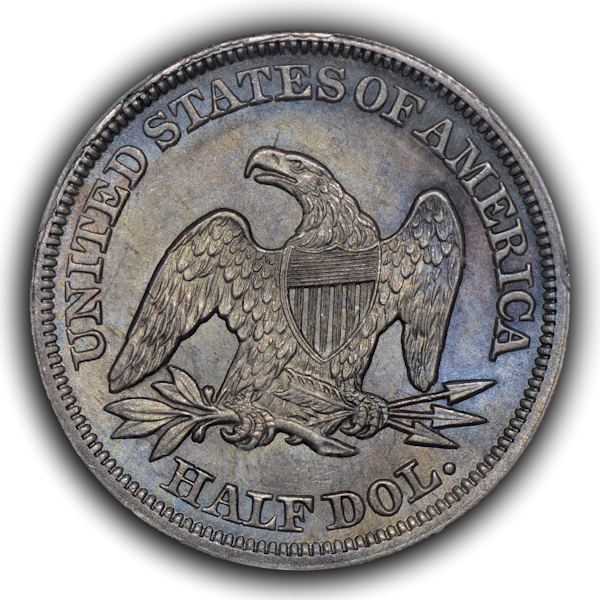 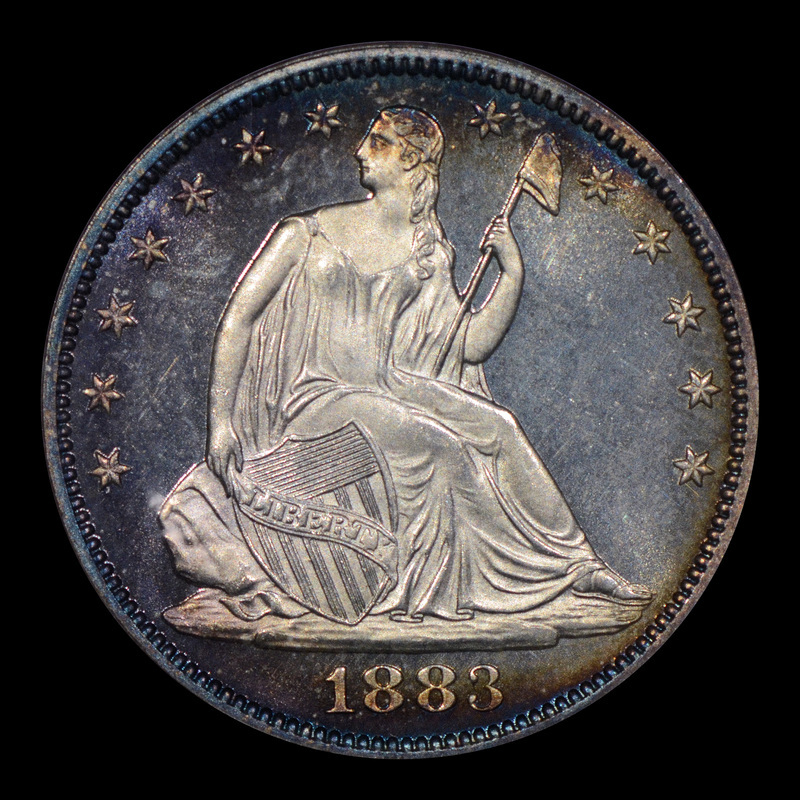 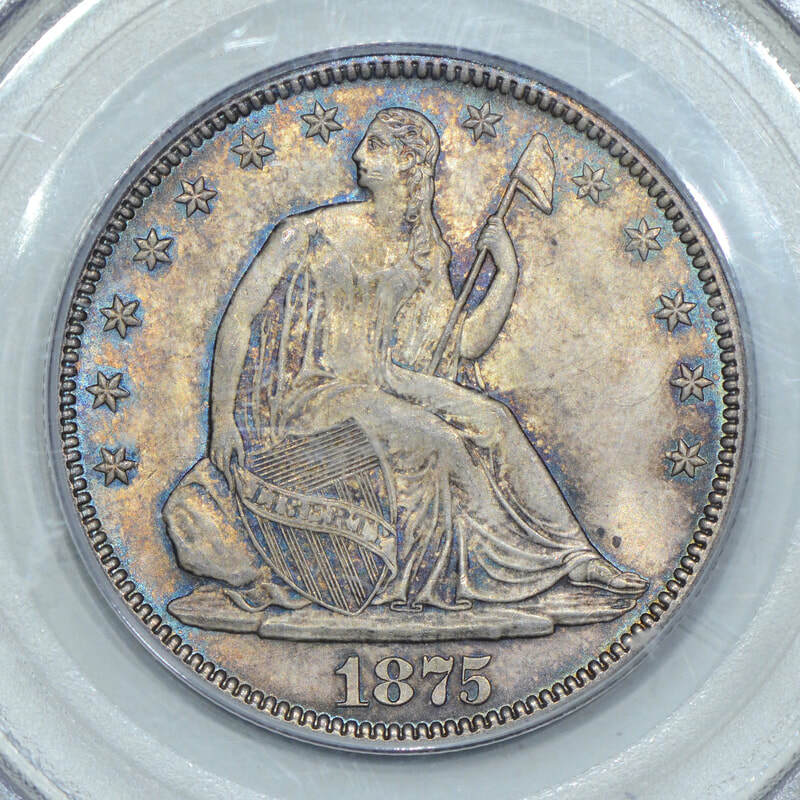 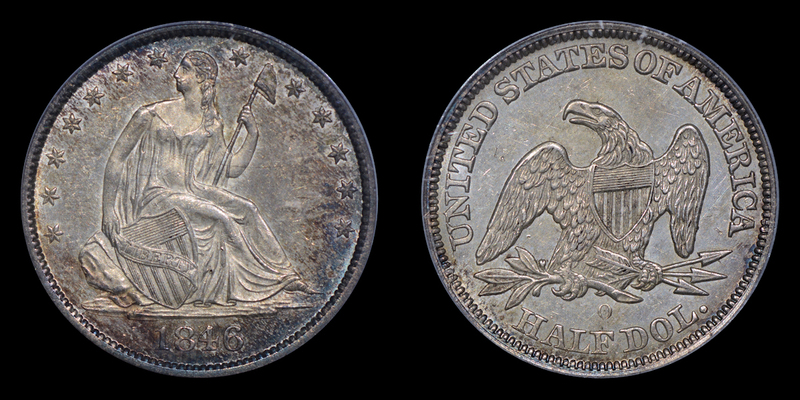 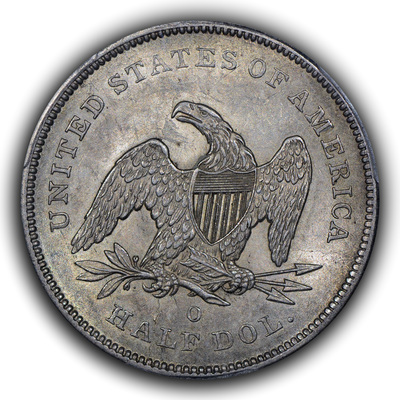 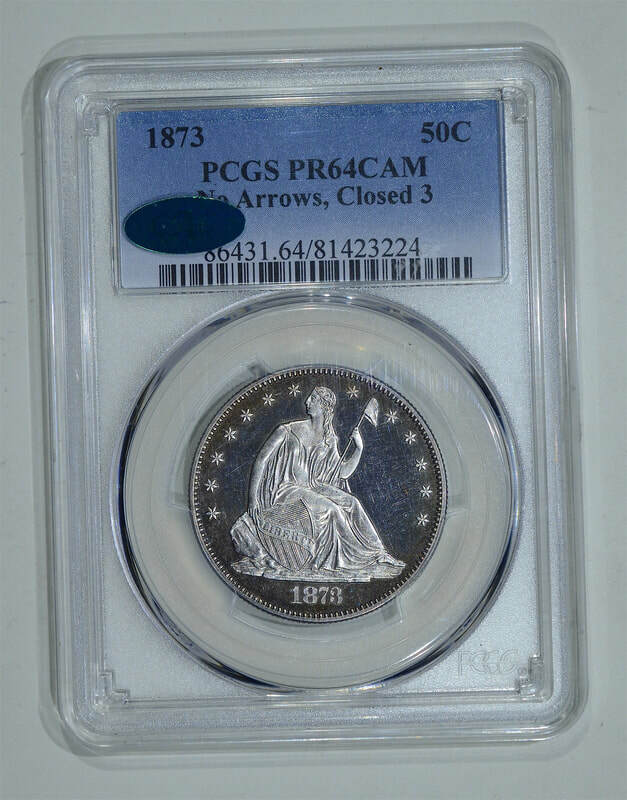 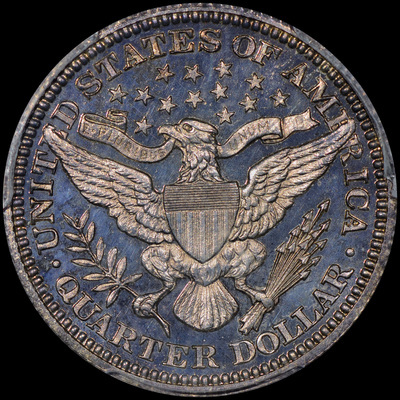 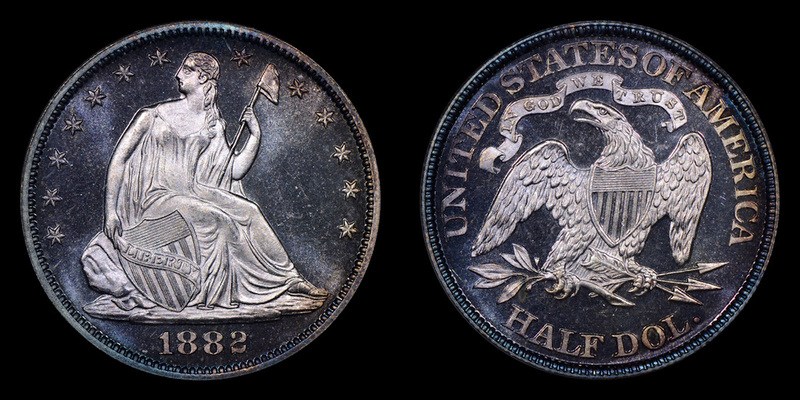 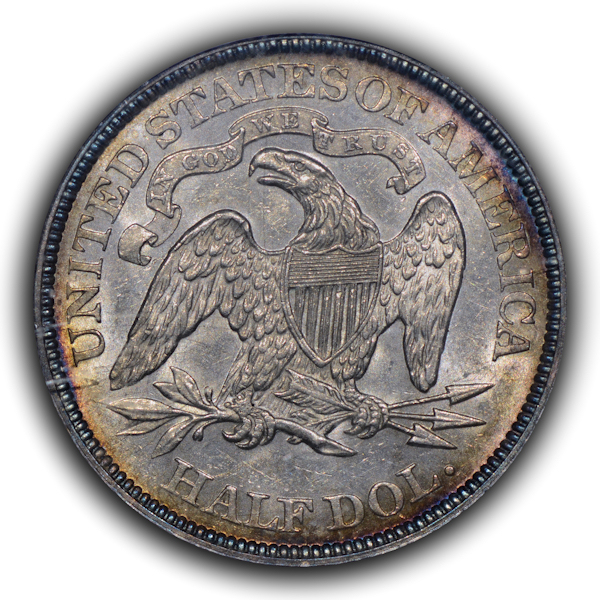 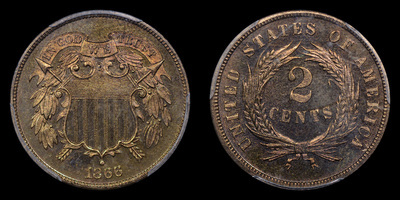 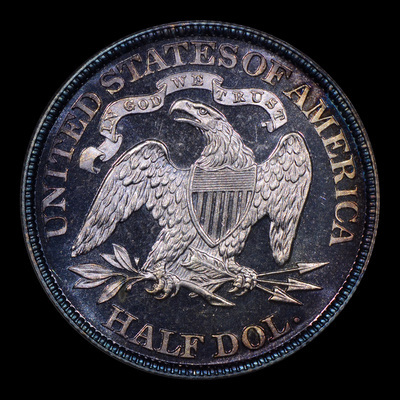 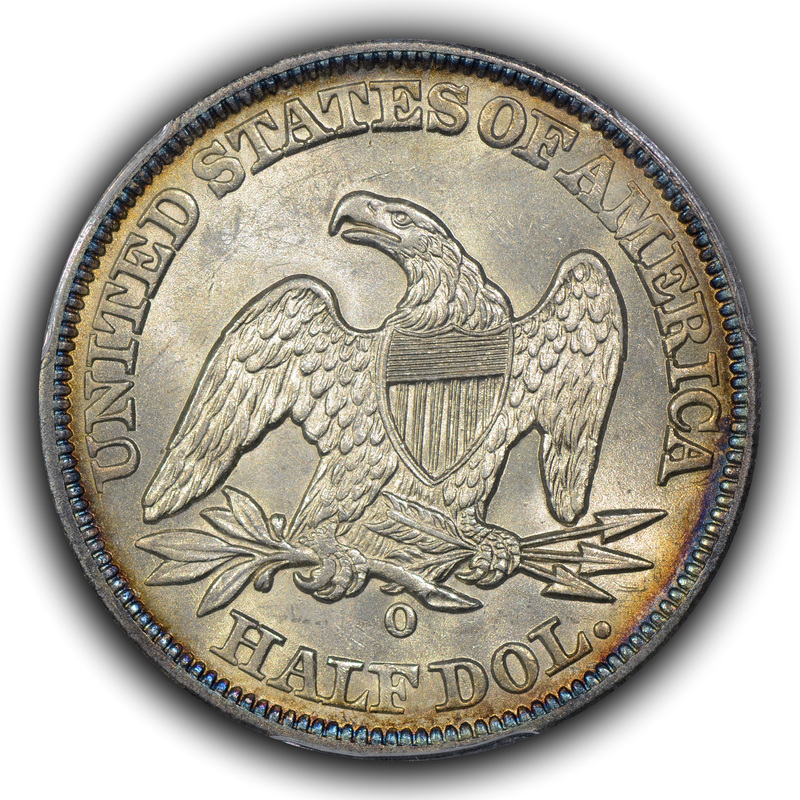 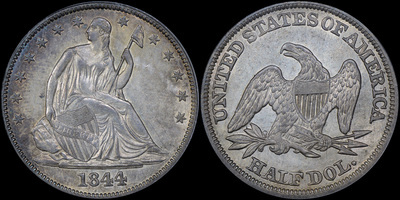 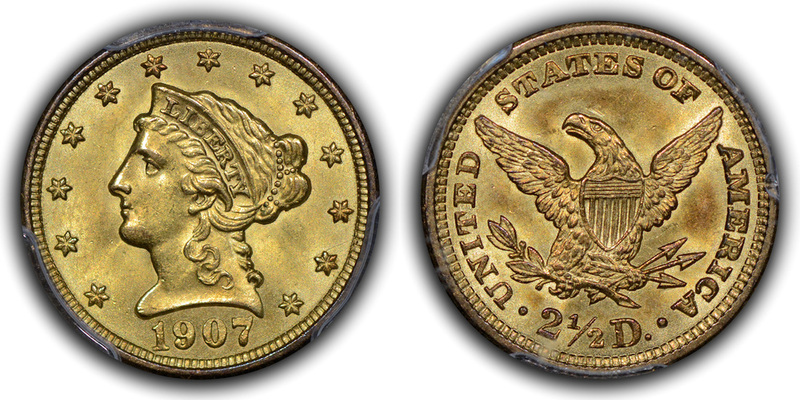 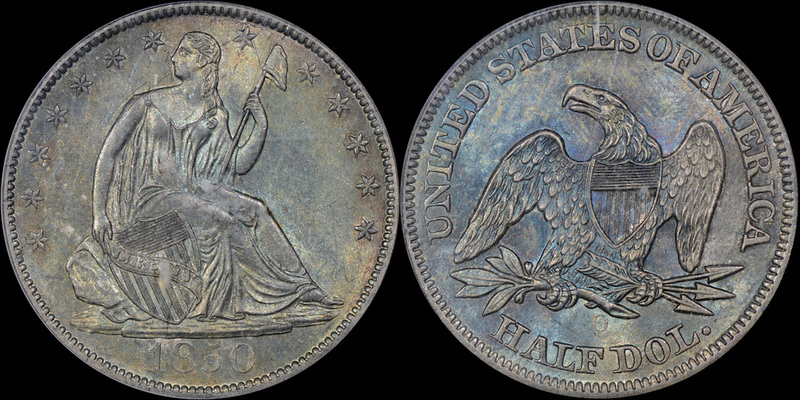 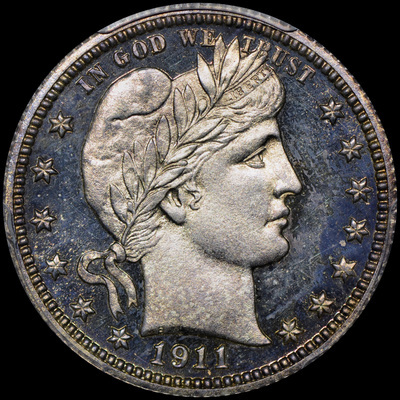 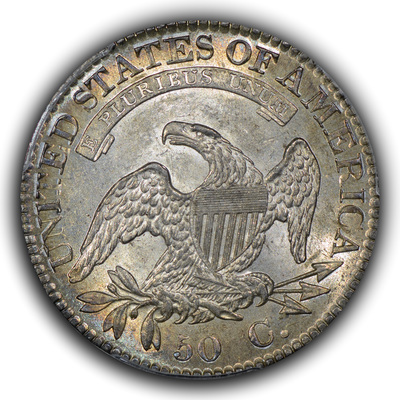 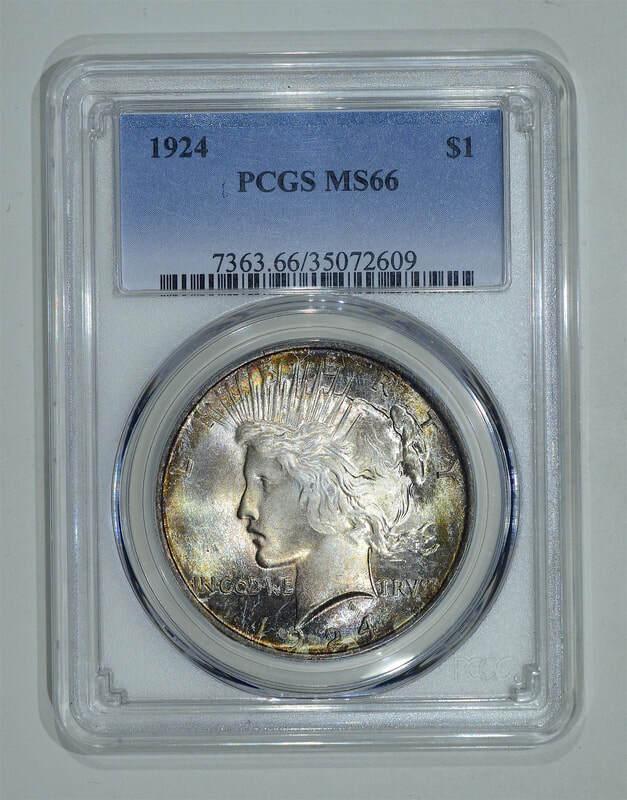 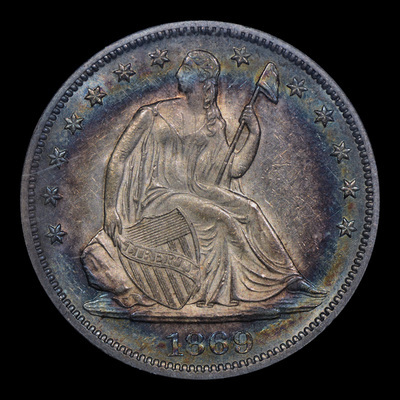 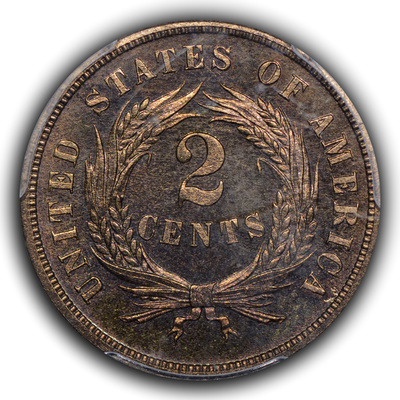 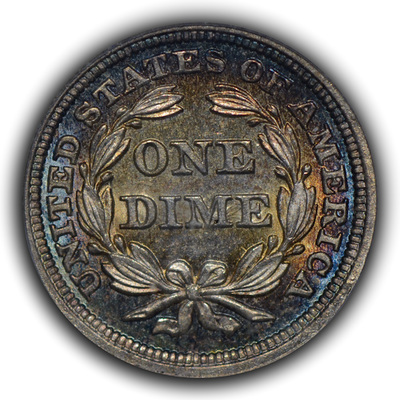 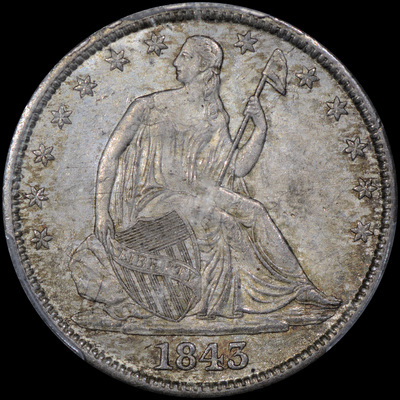 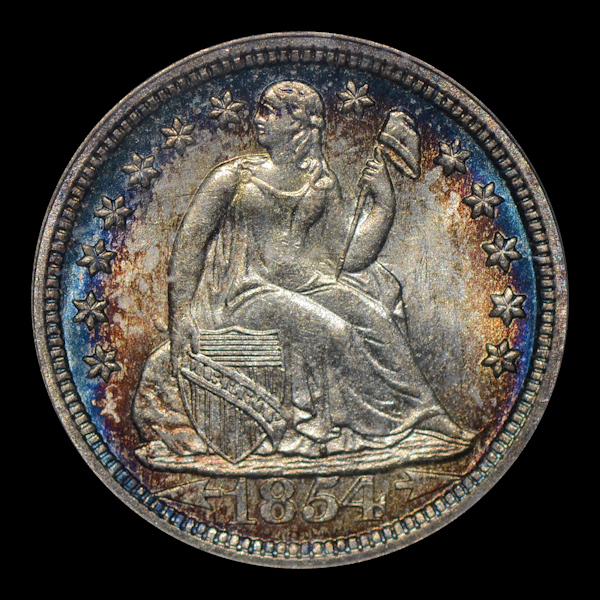 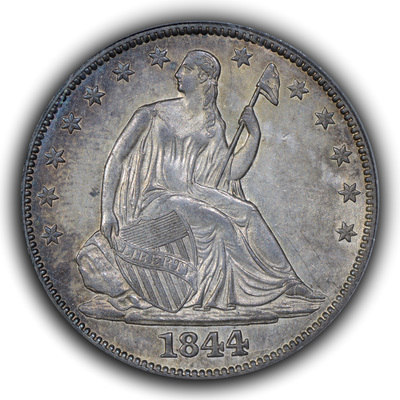 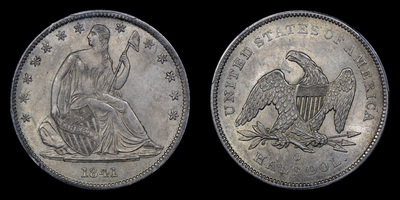 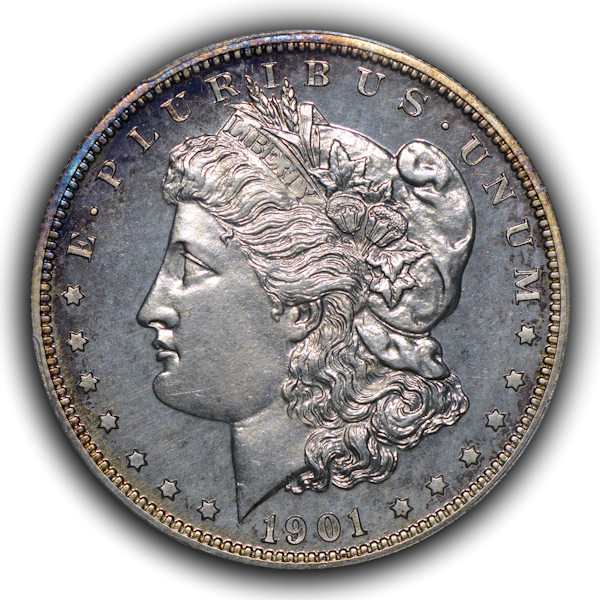 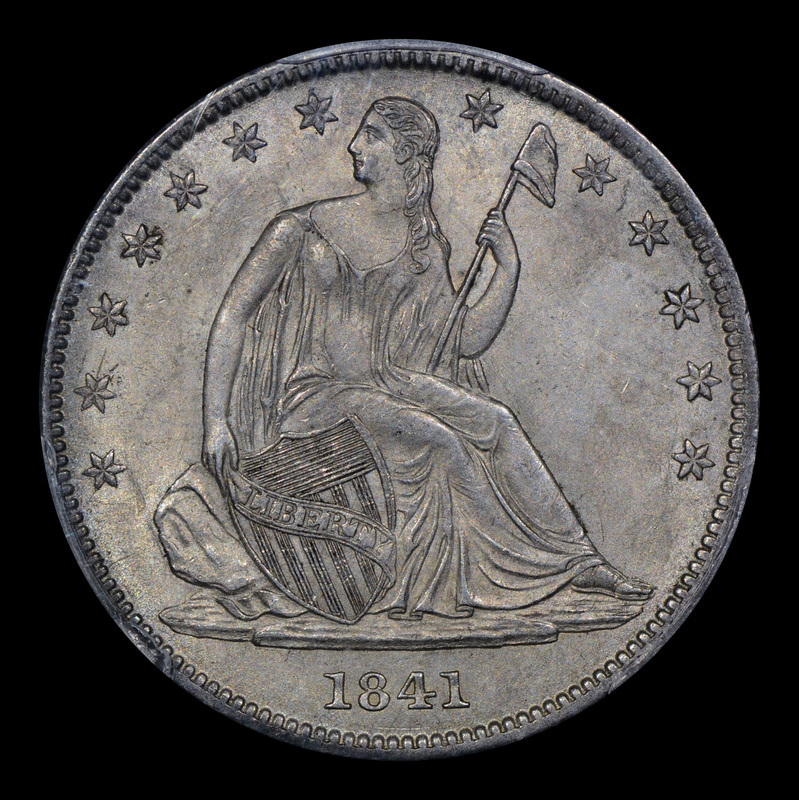 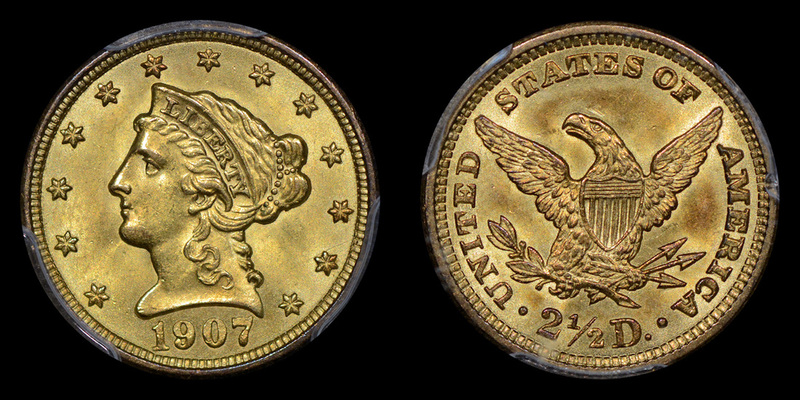 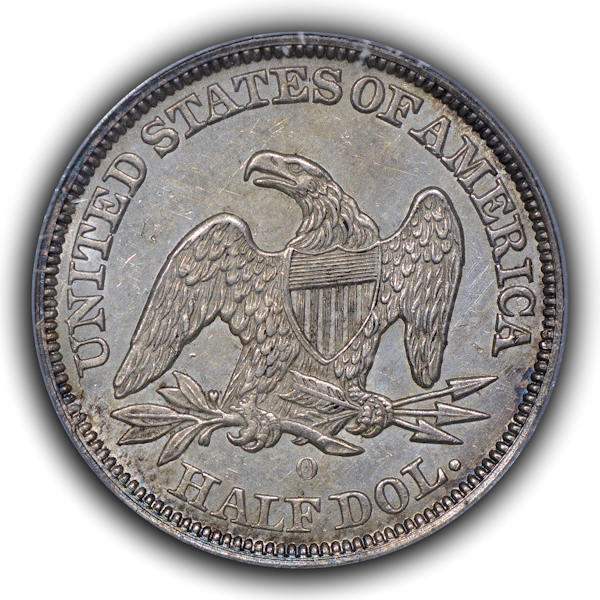 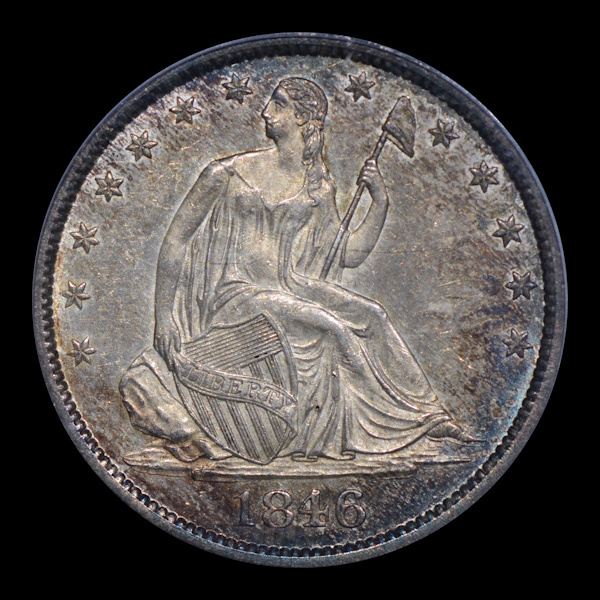 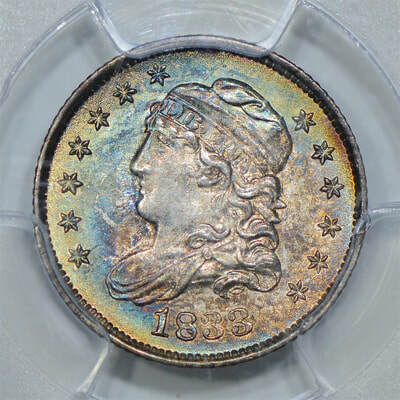 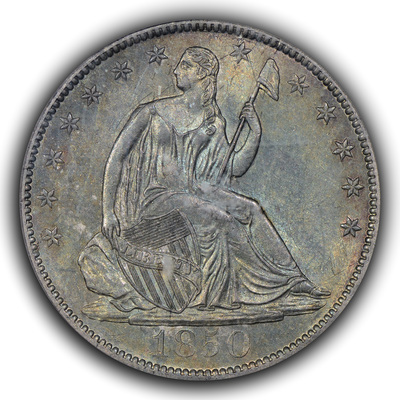 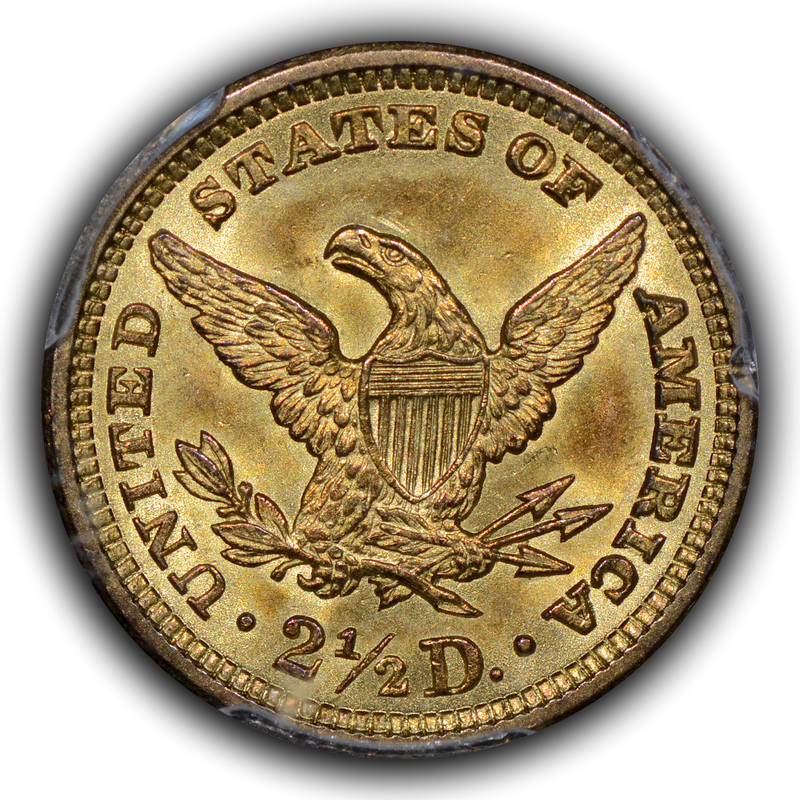 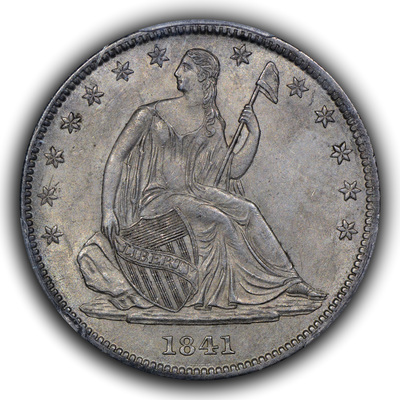 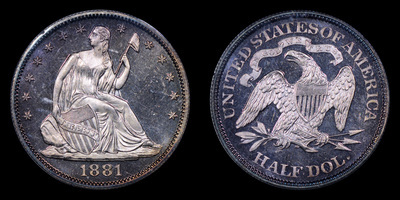 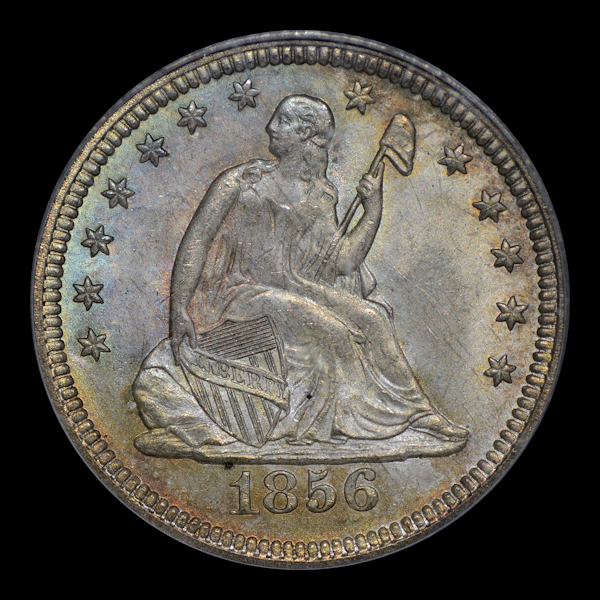 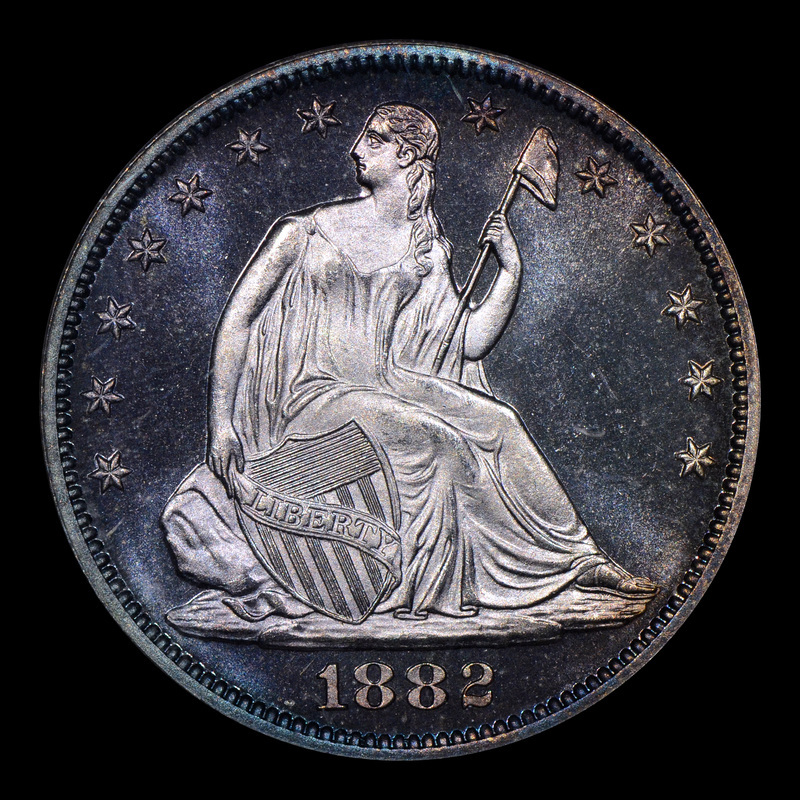 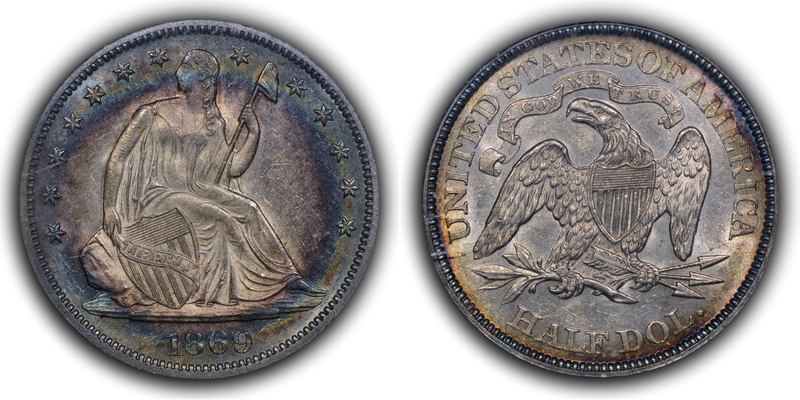 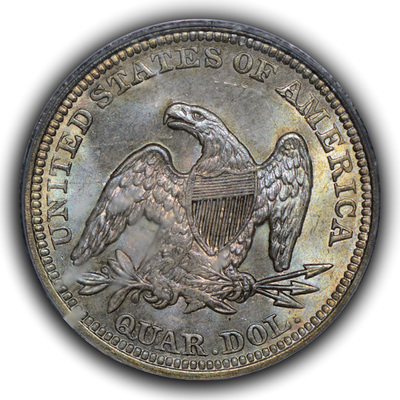 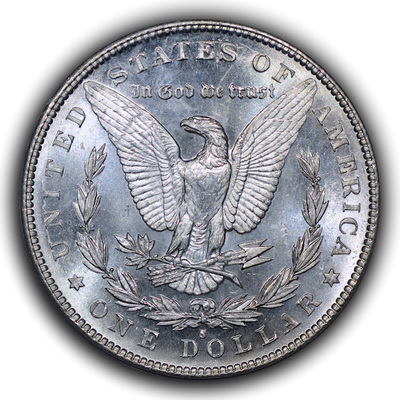 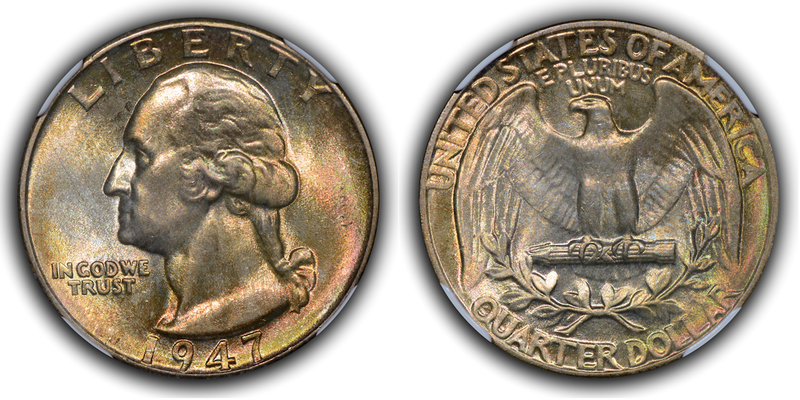 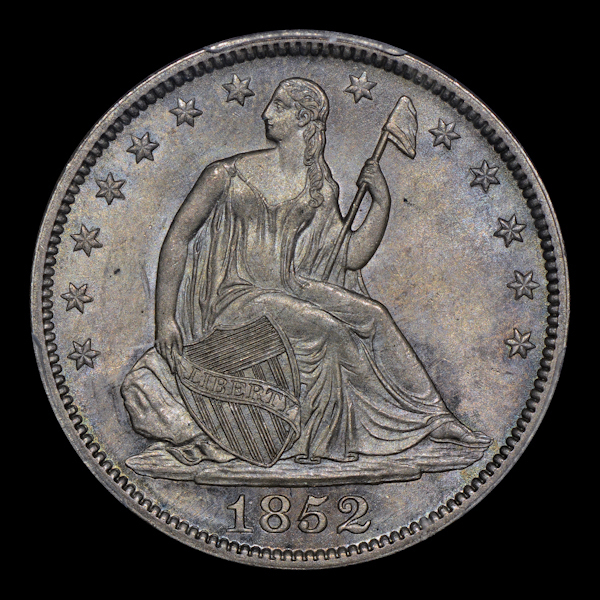 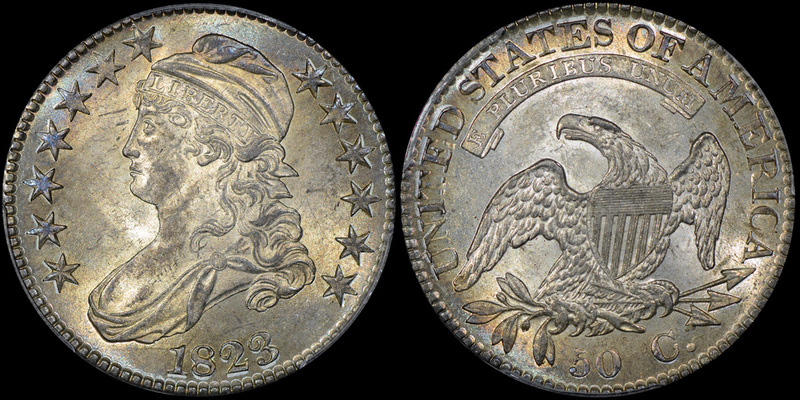 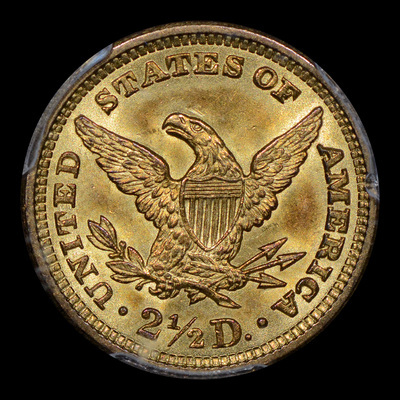 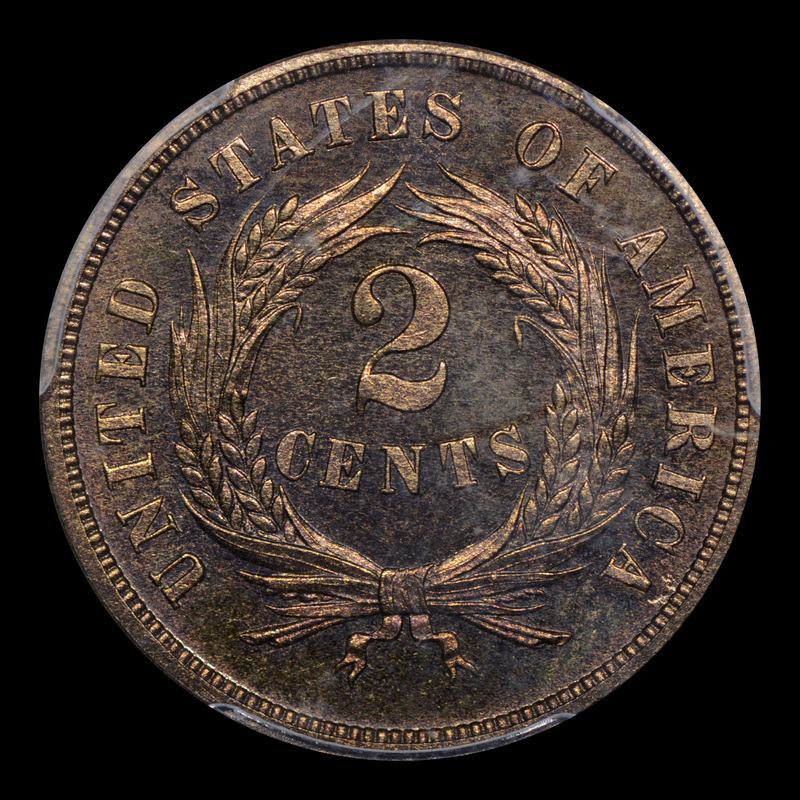 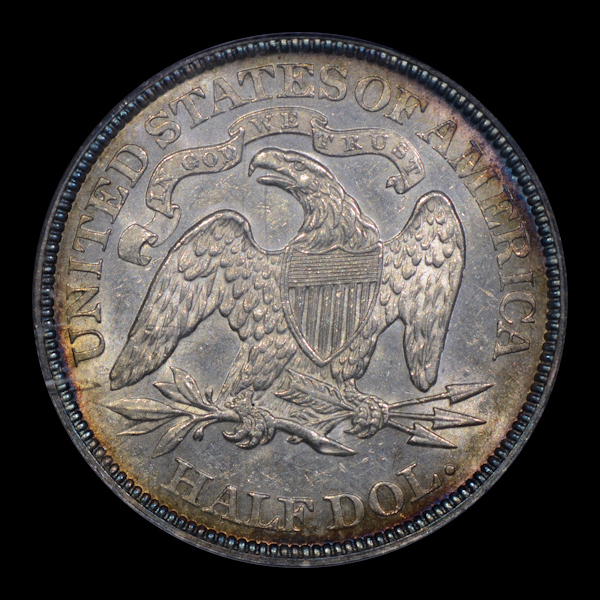 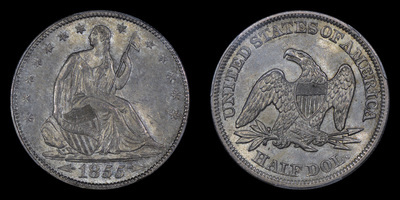 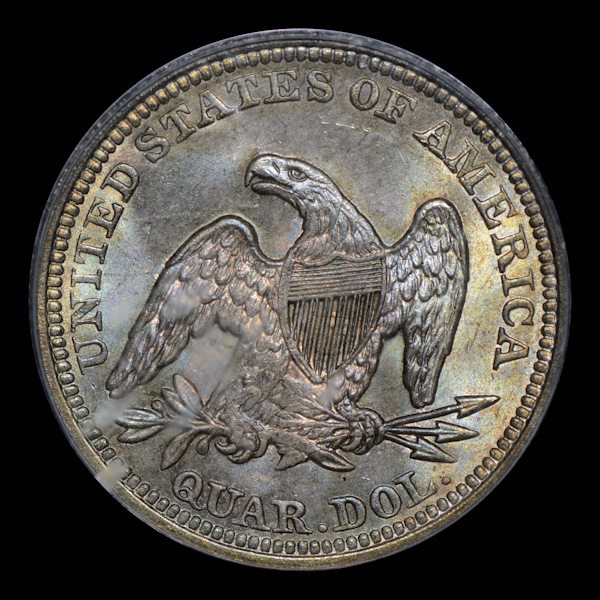 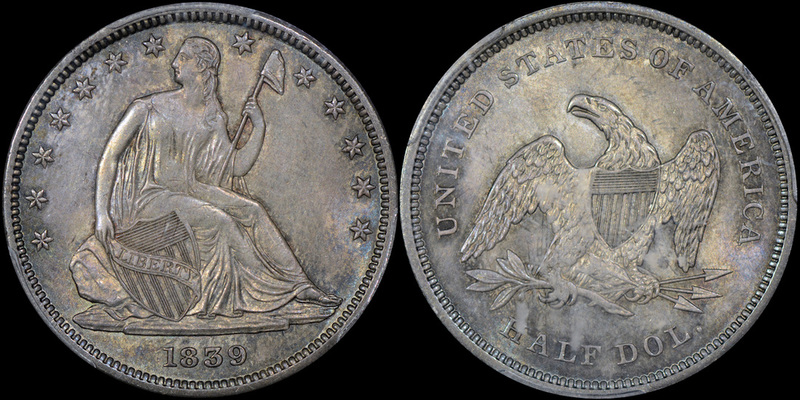 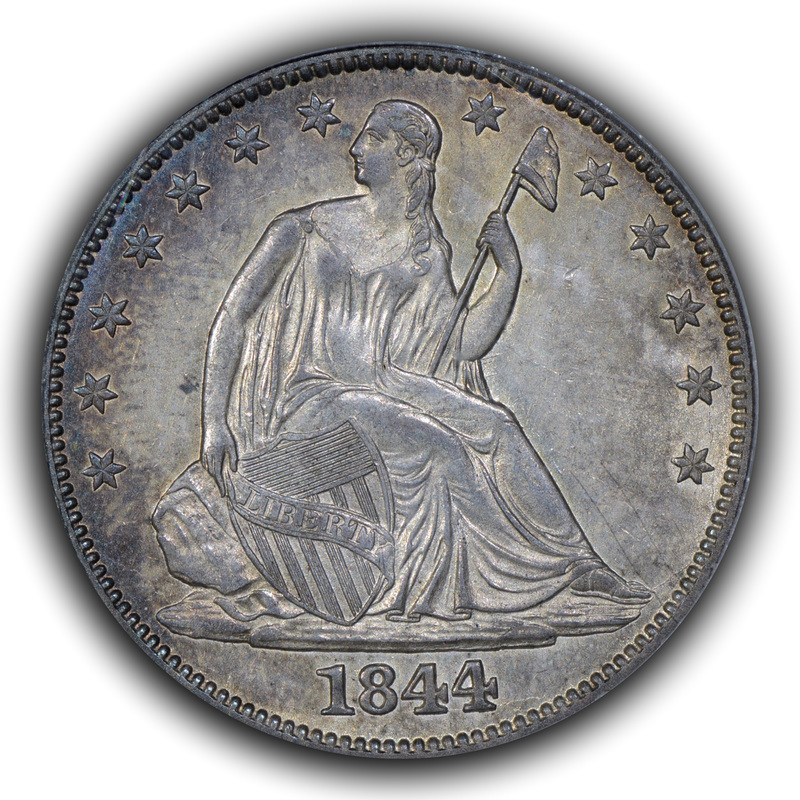 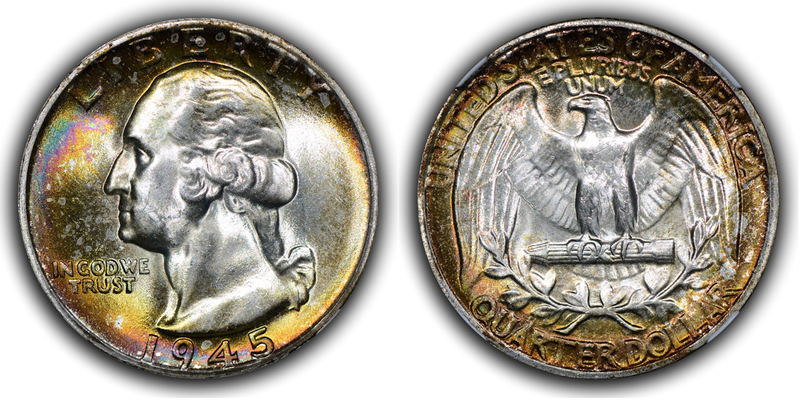 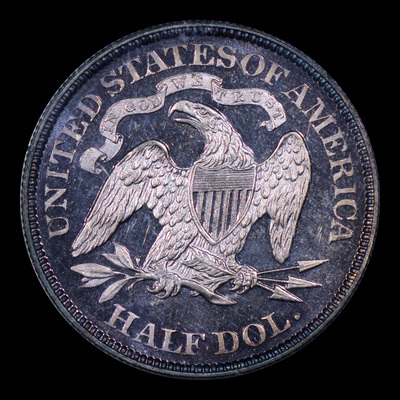 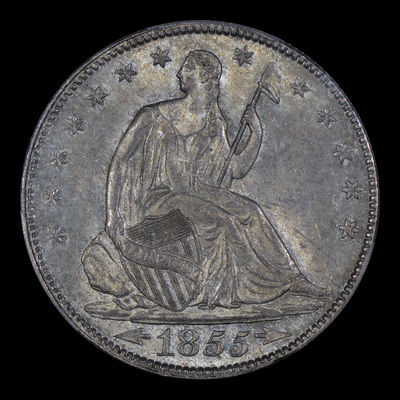 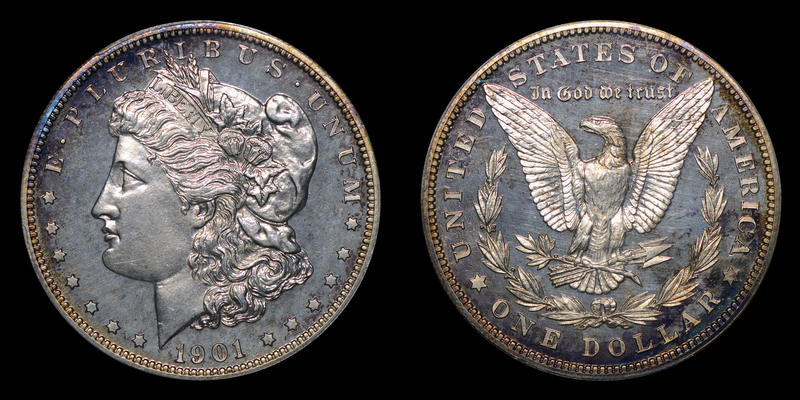 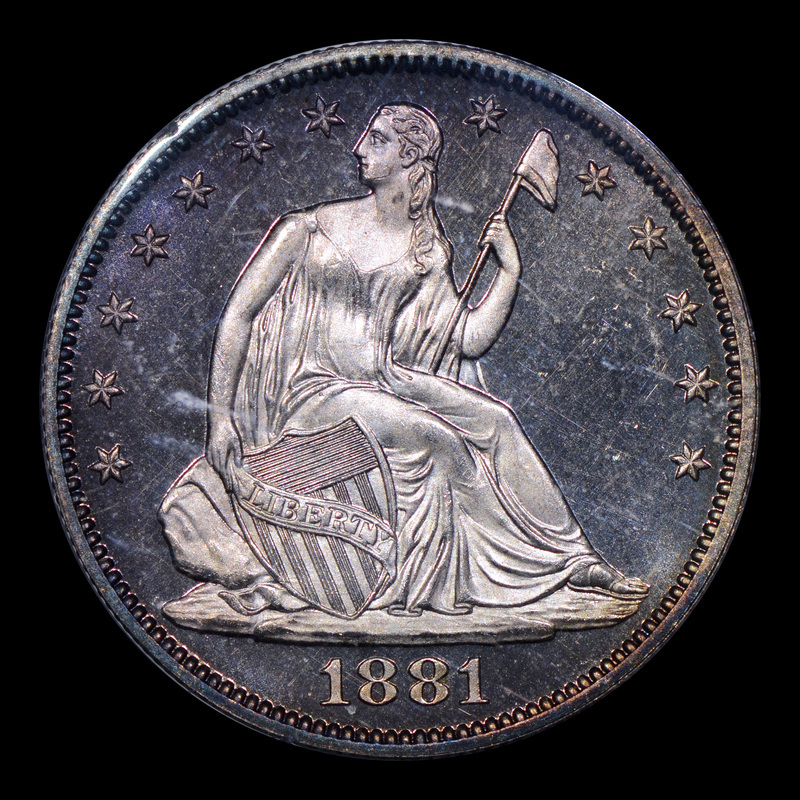 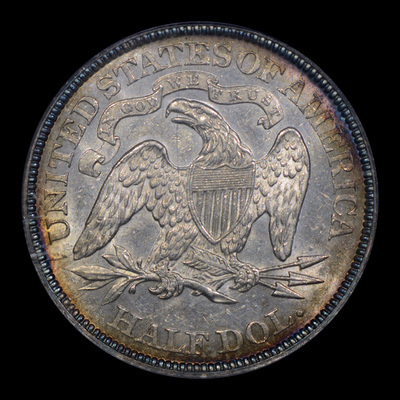 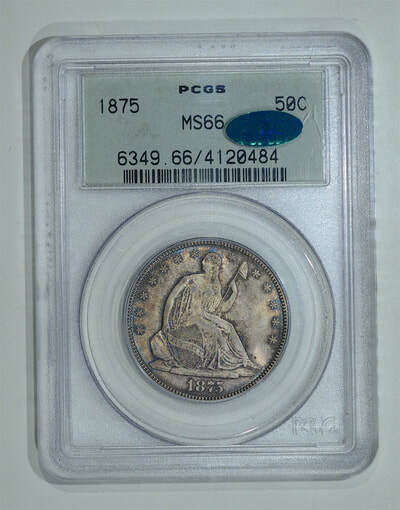 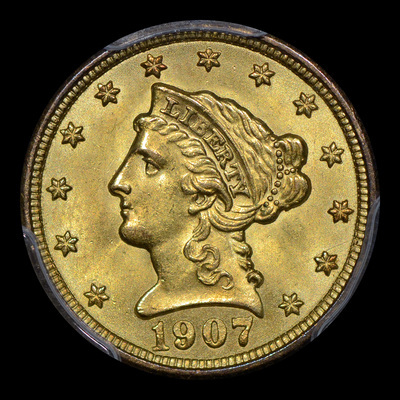 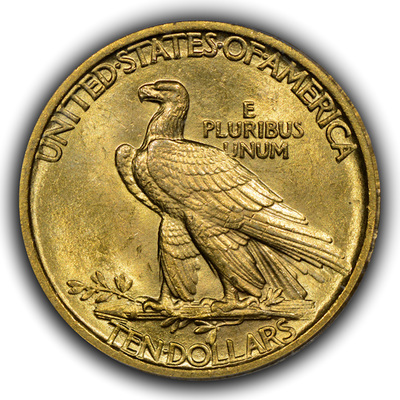 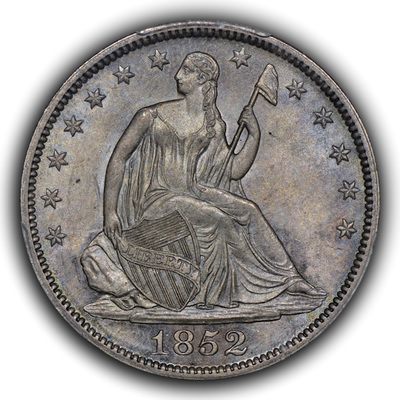 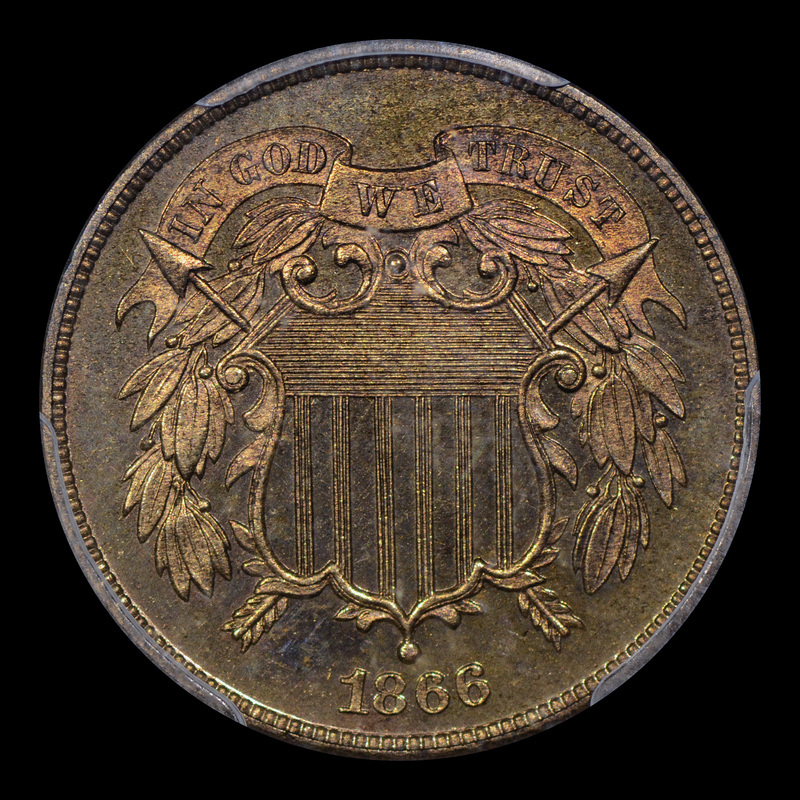 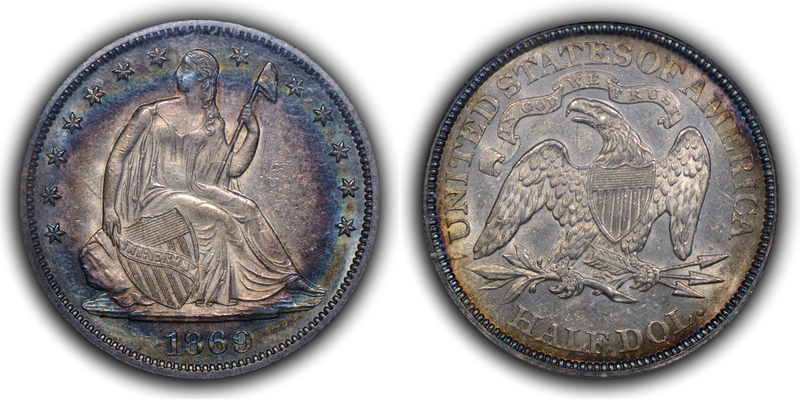 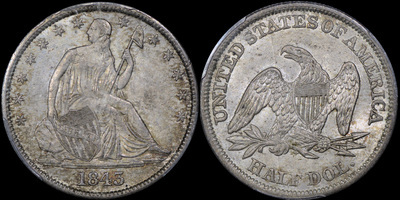 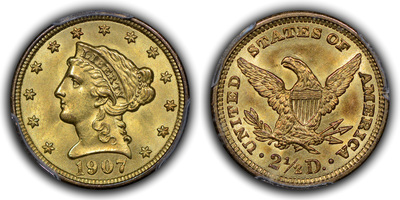 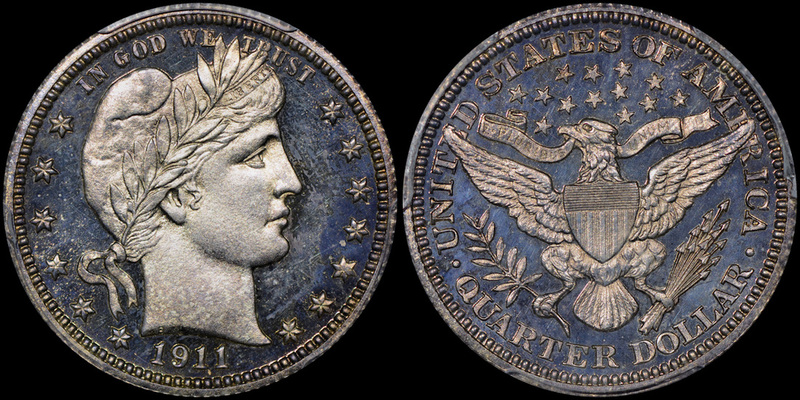 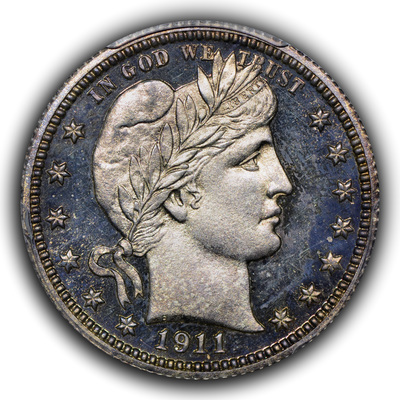 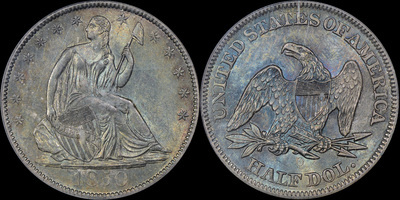 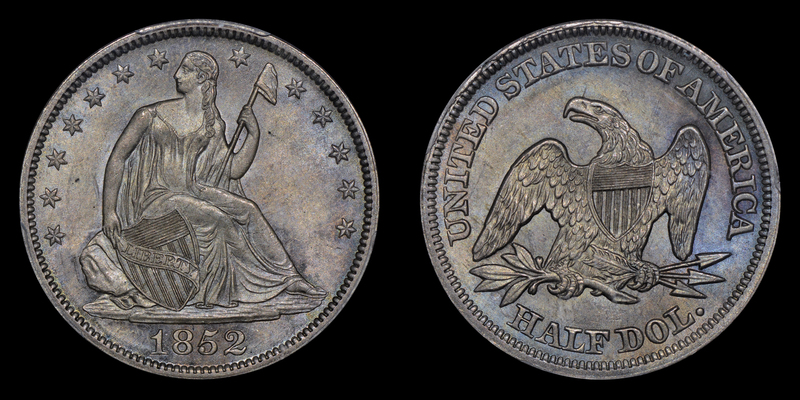 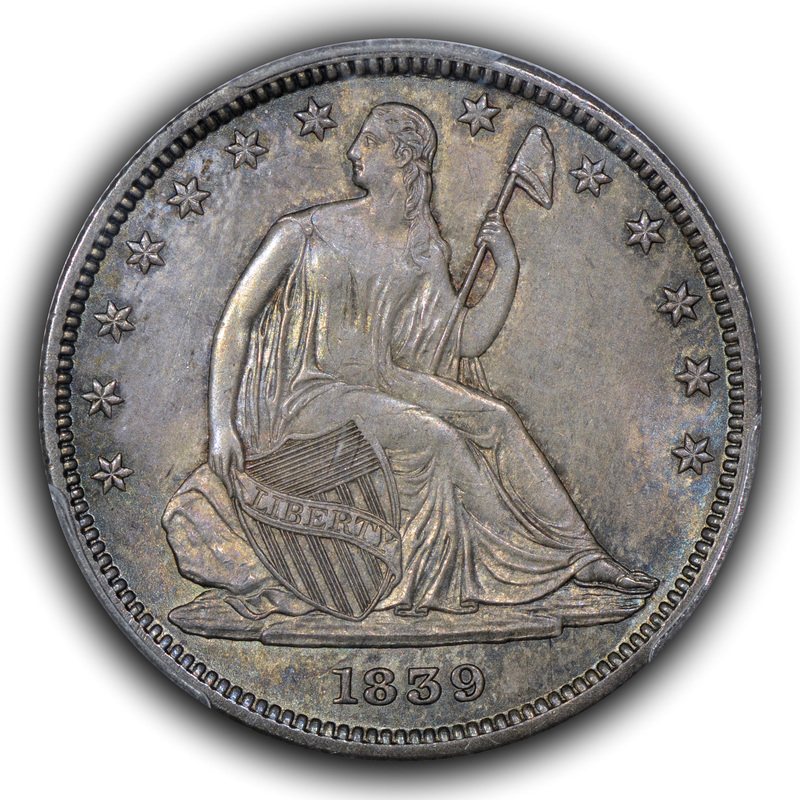 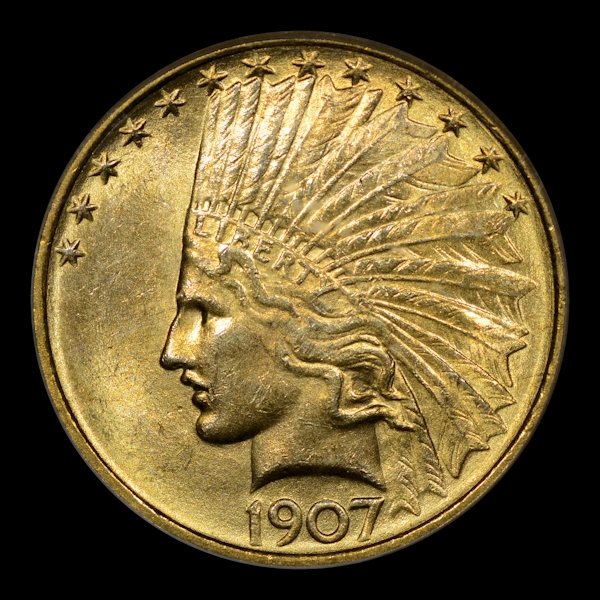 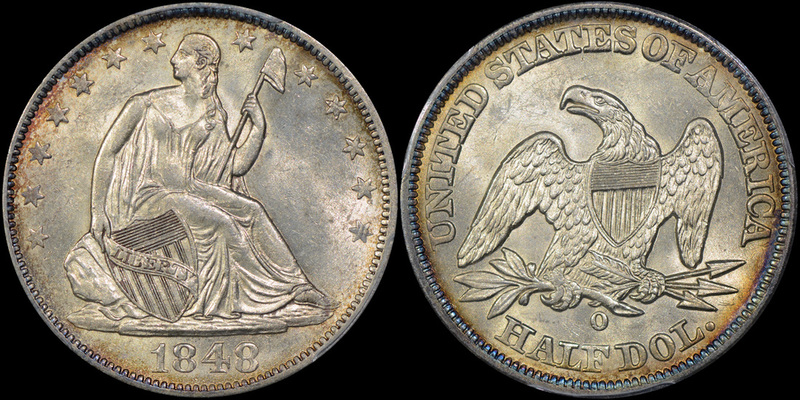 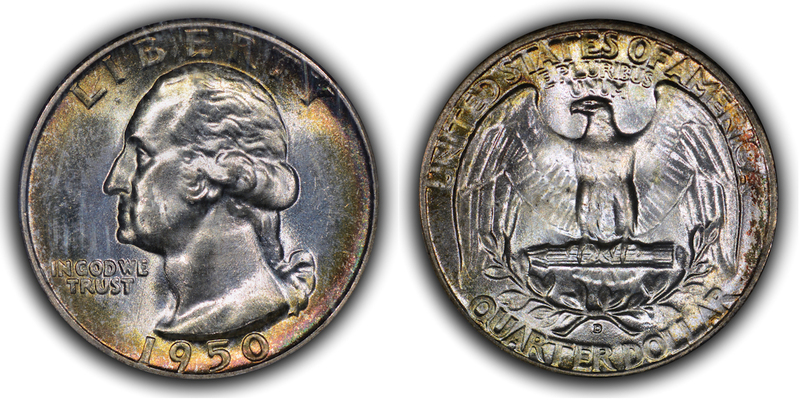 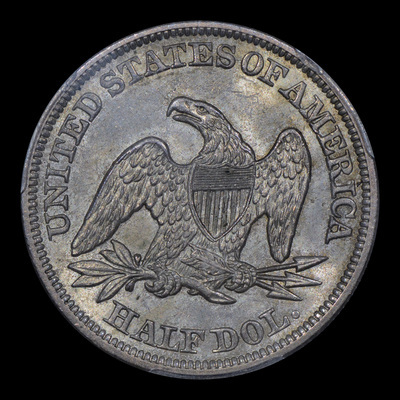 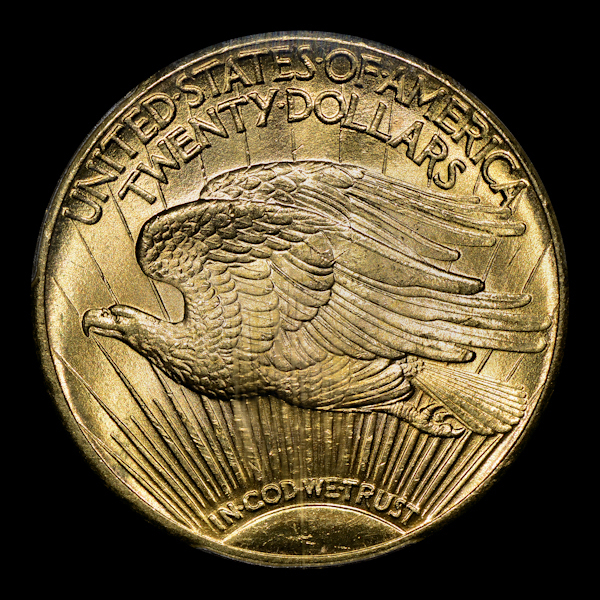 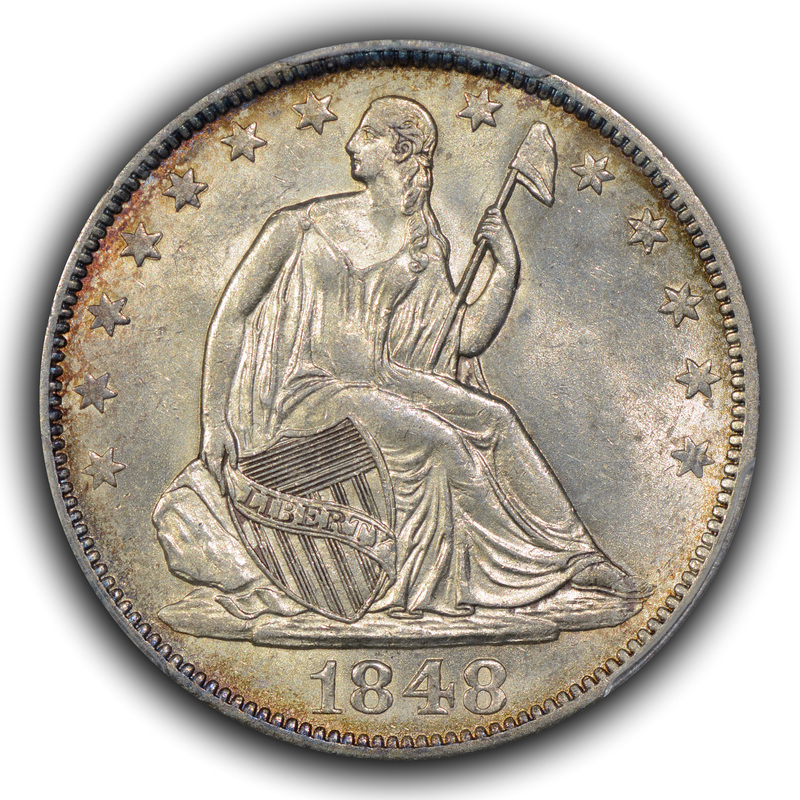 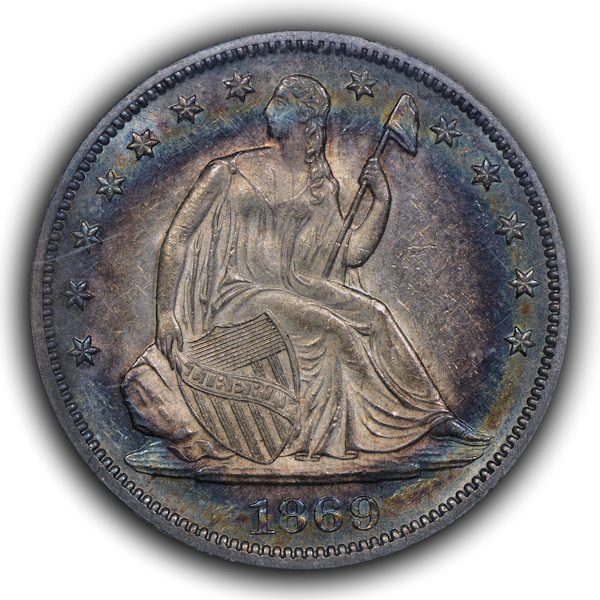 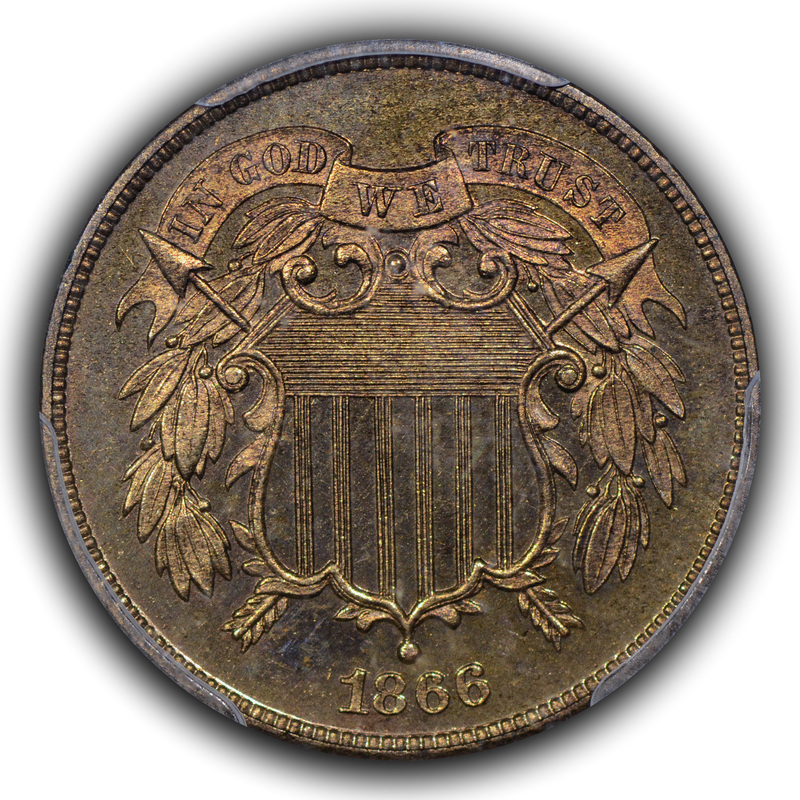 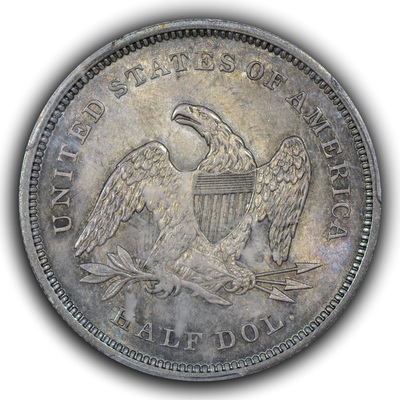 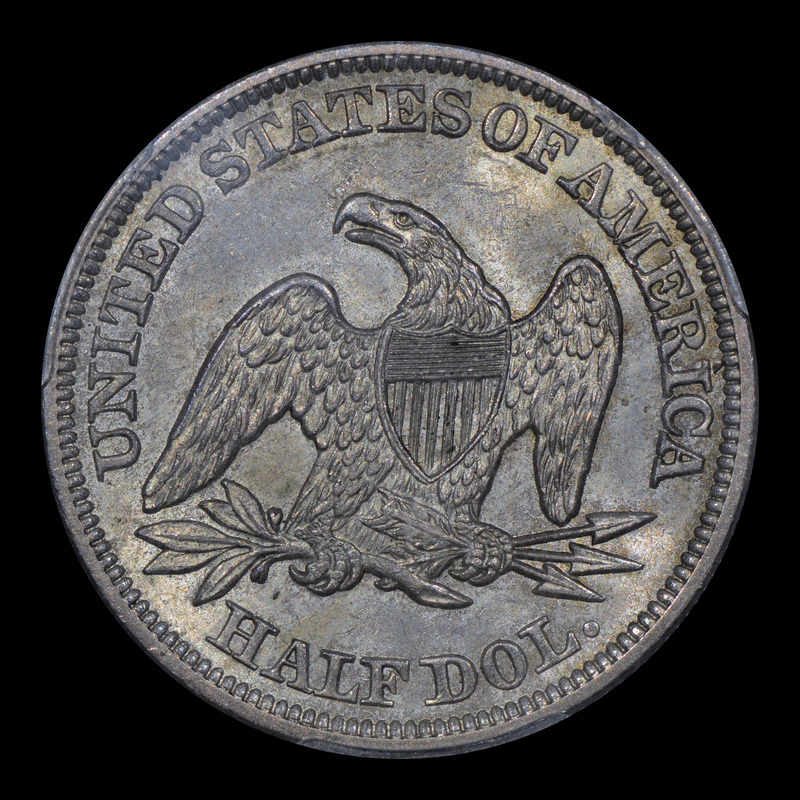 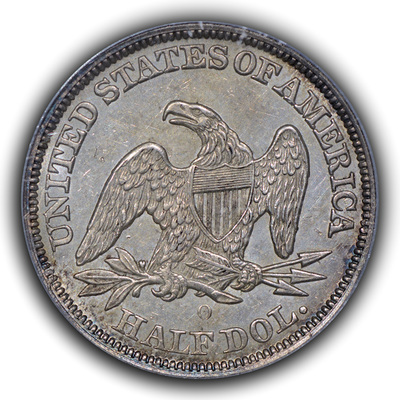 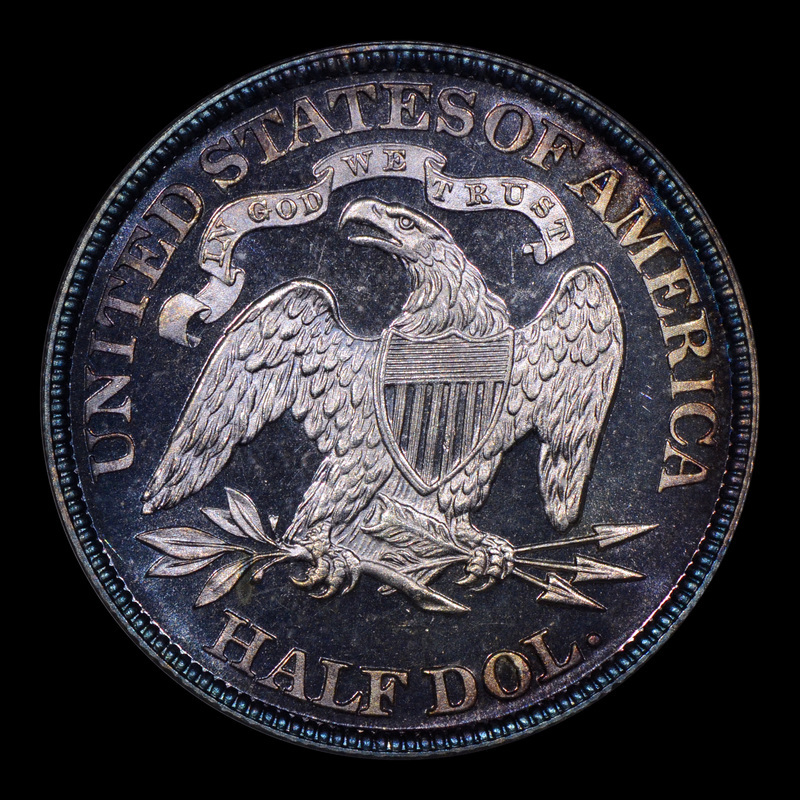 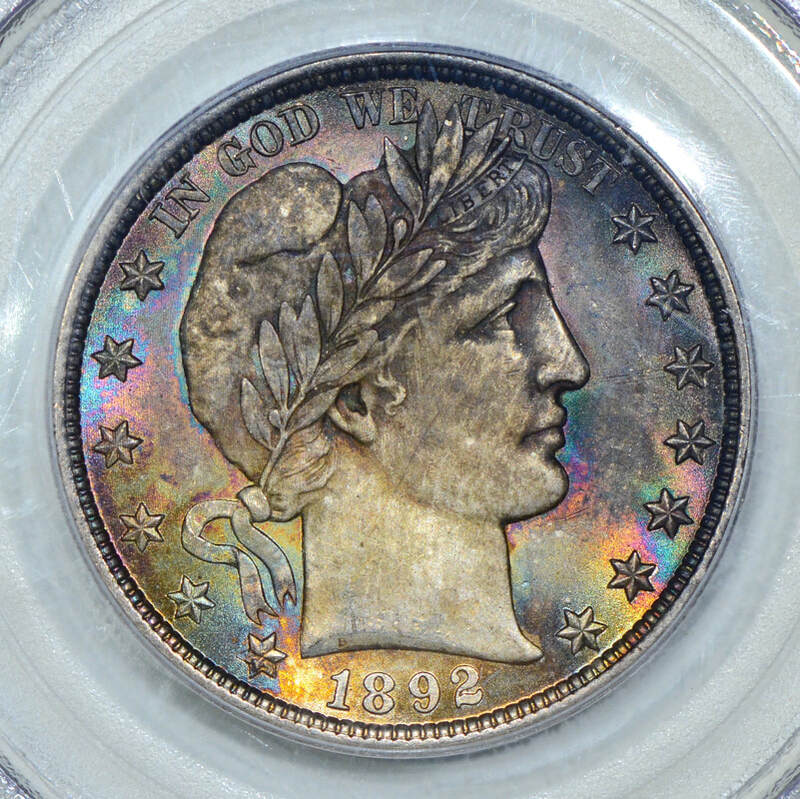 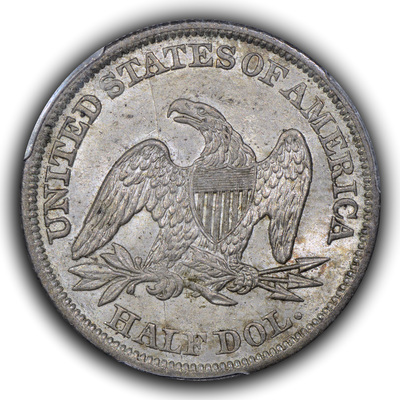 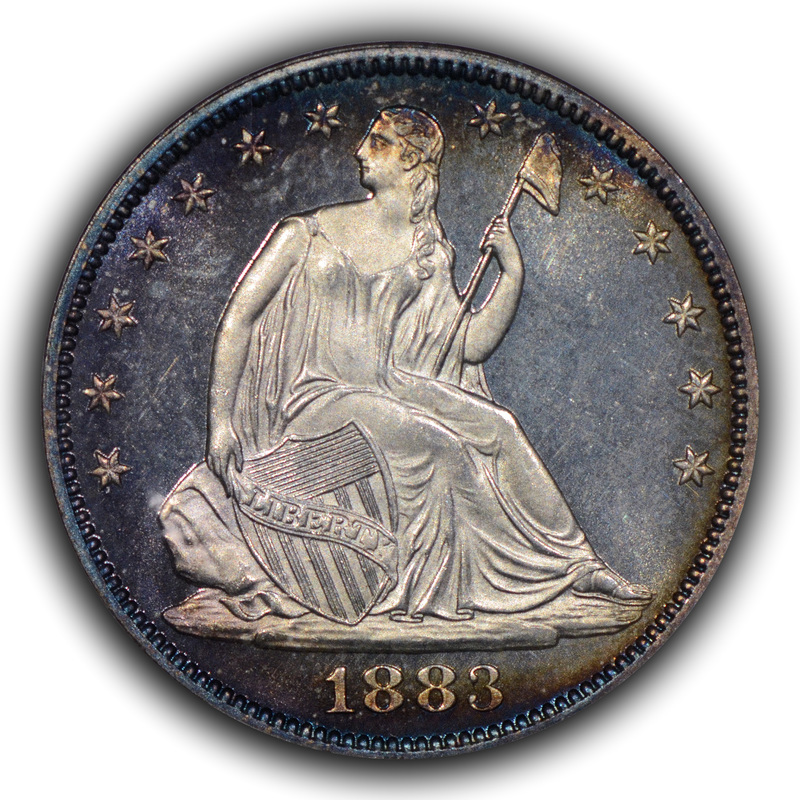 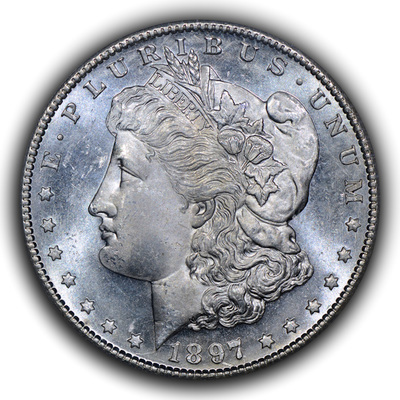 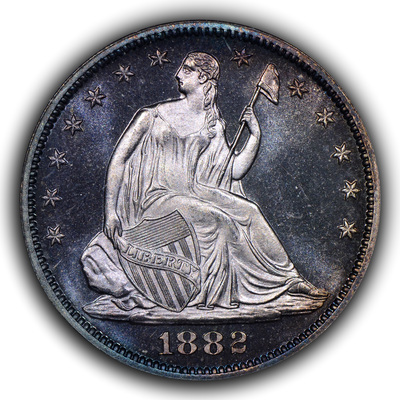 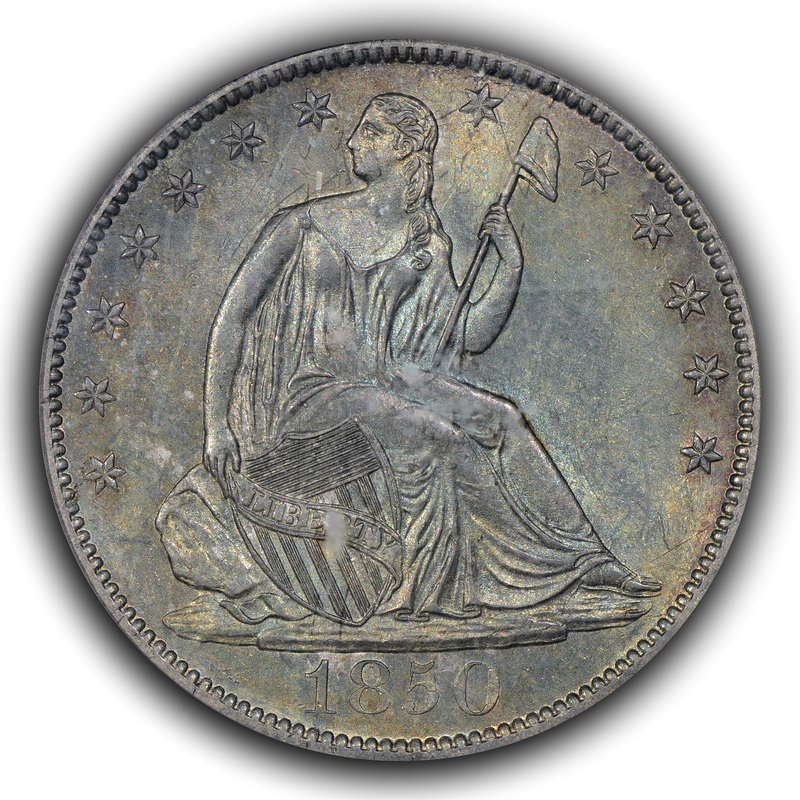 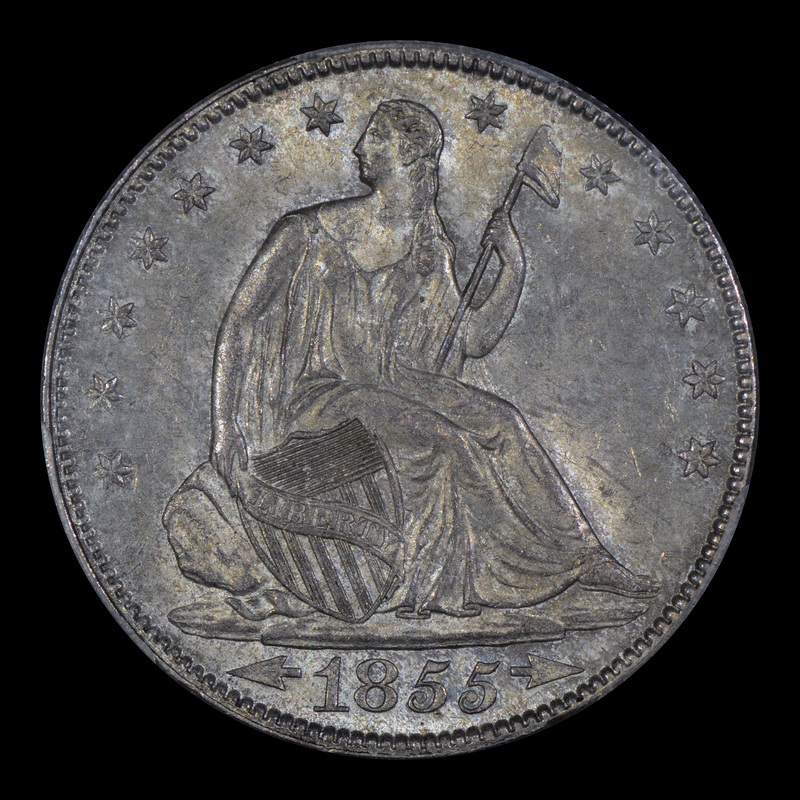 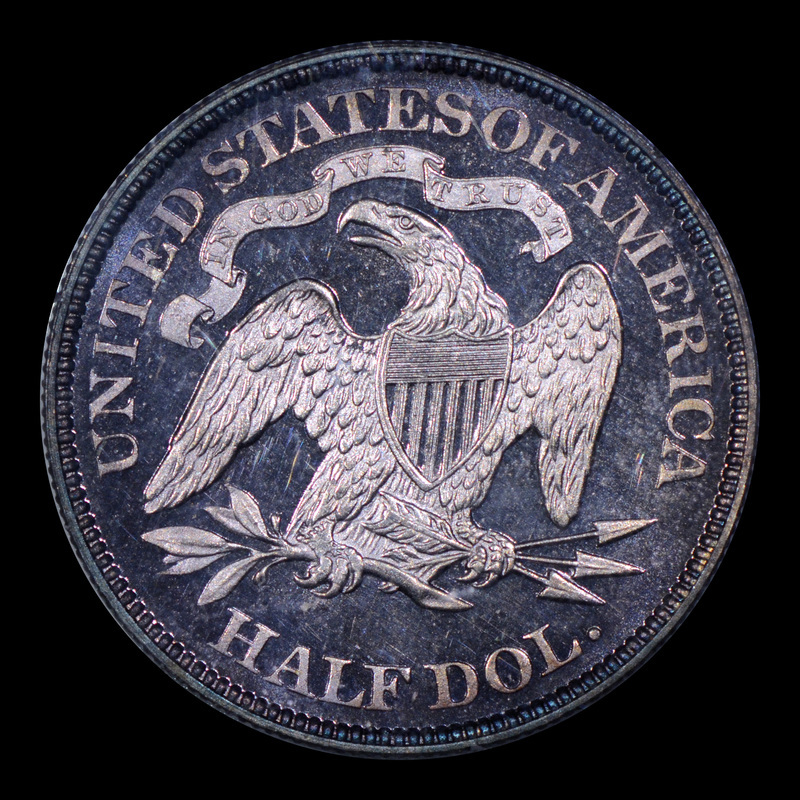 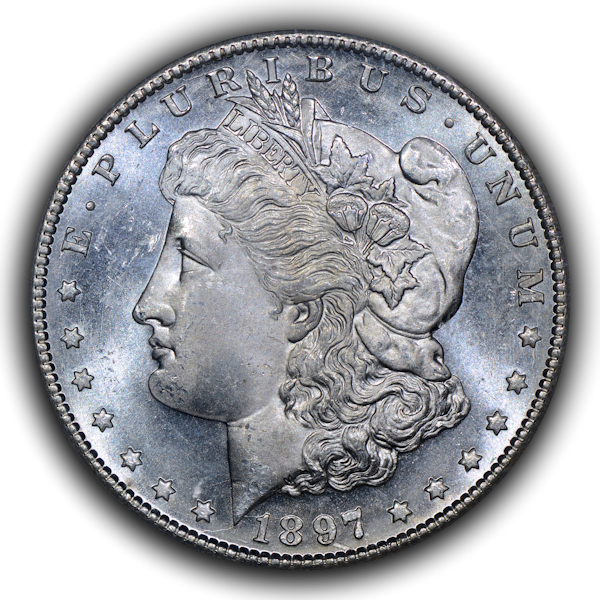 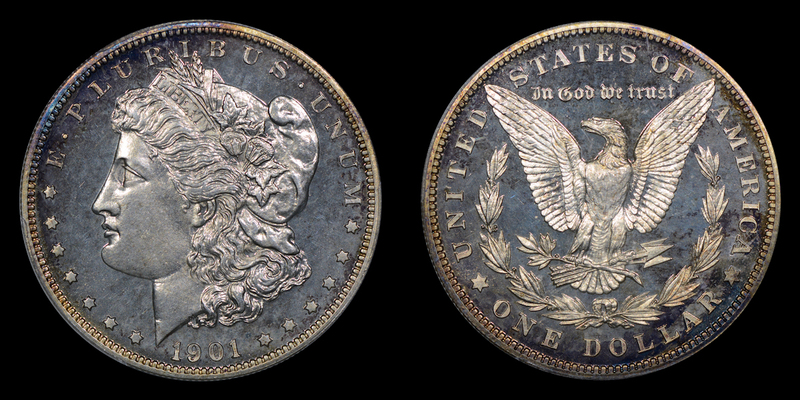 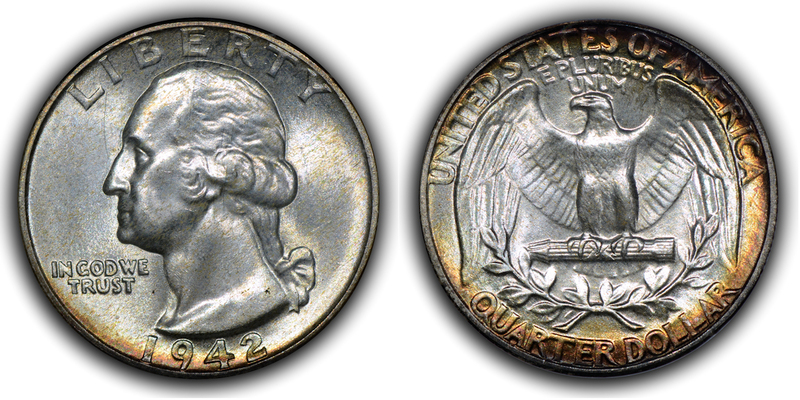 Some coins were shot with two different types of lighting to bring out various features and their images should be paired.